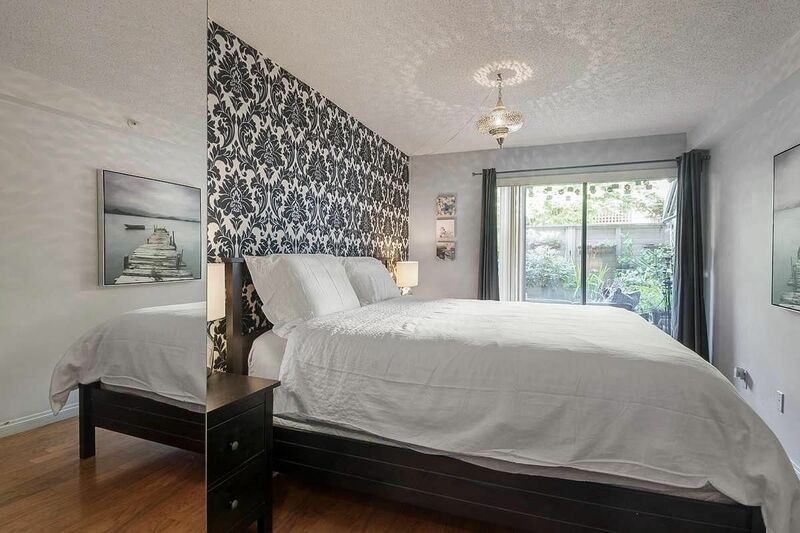 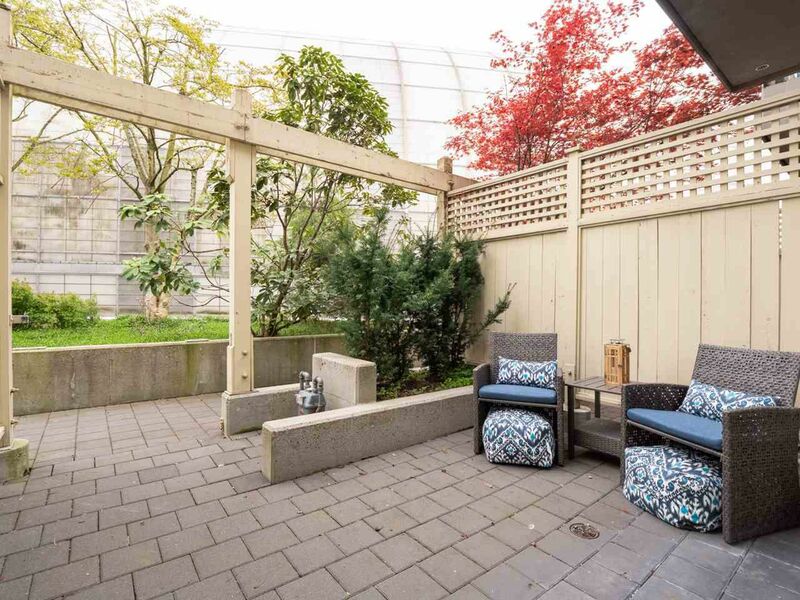 Search Burrard Station Townhouses for Sale MLS listings. 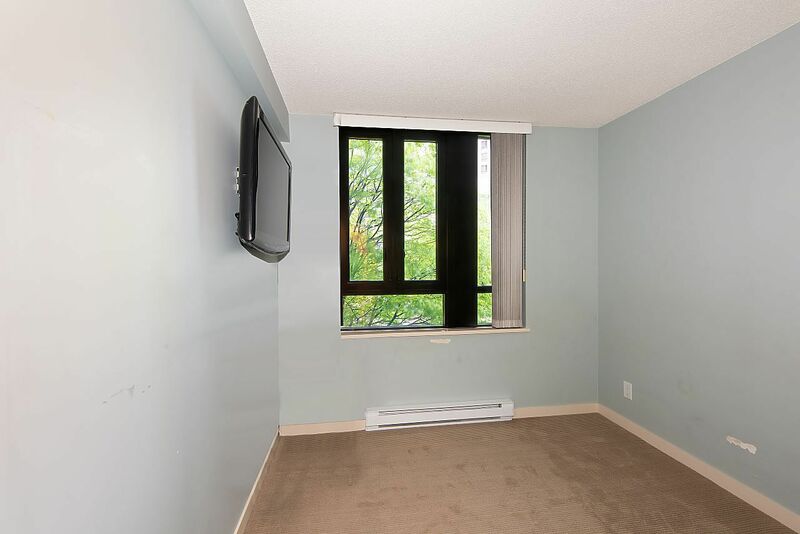 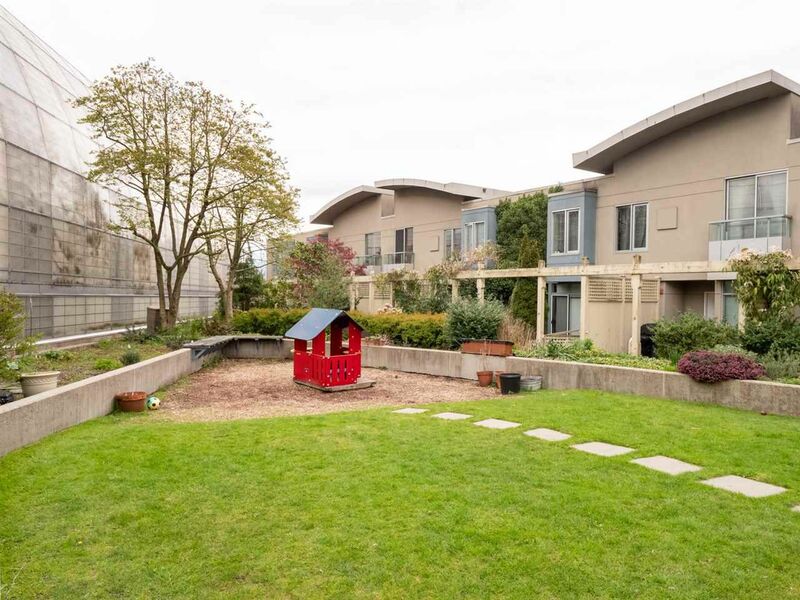 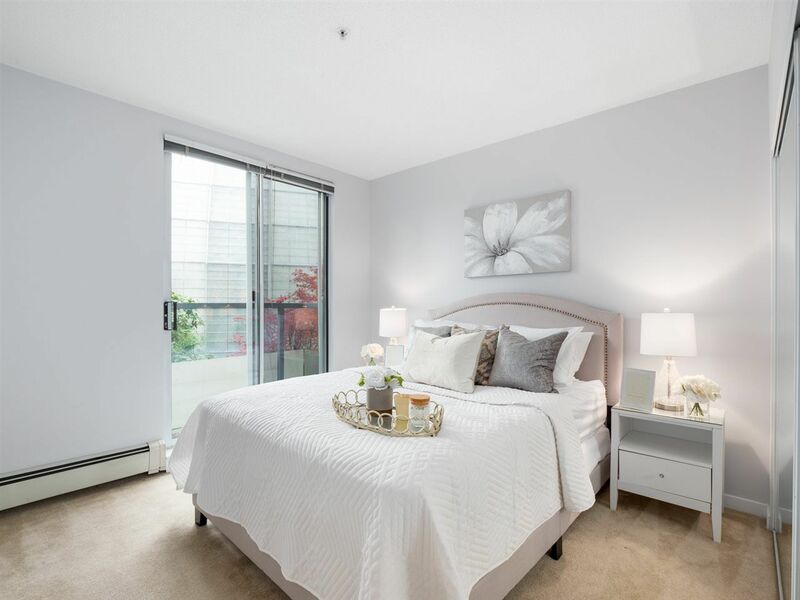 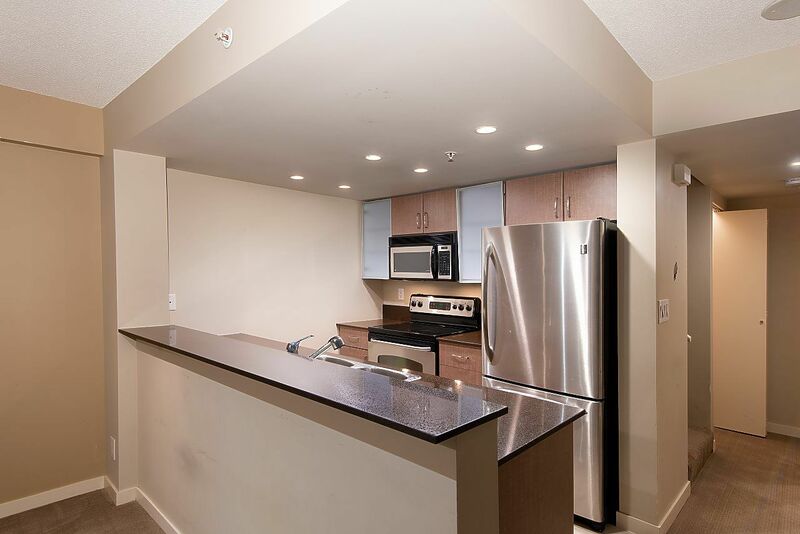 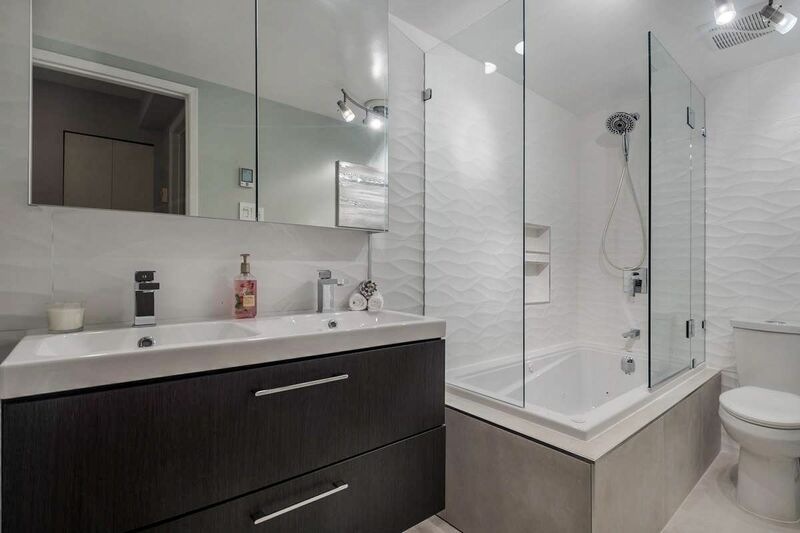 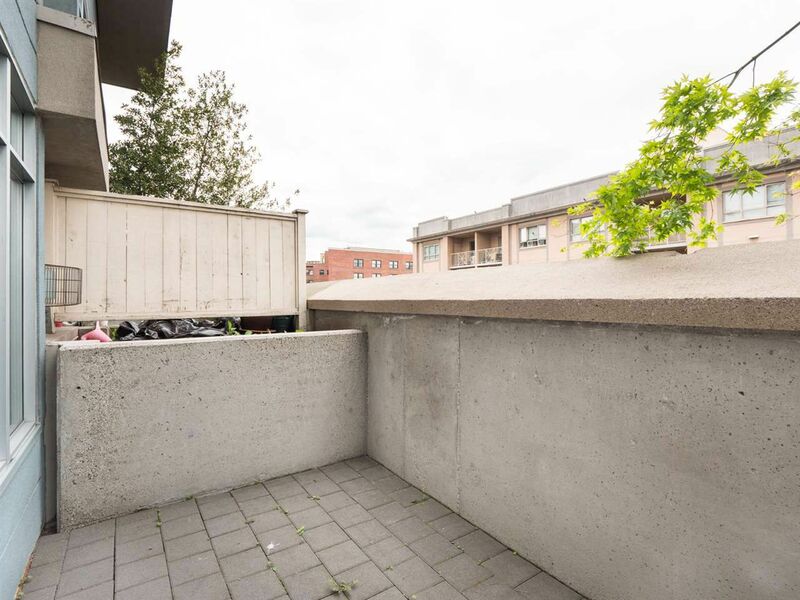 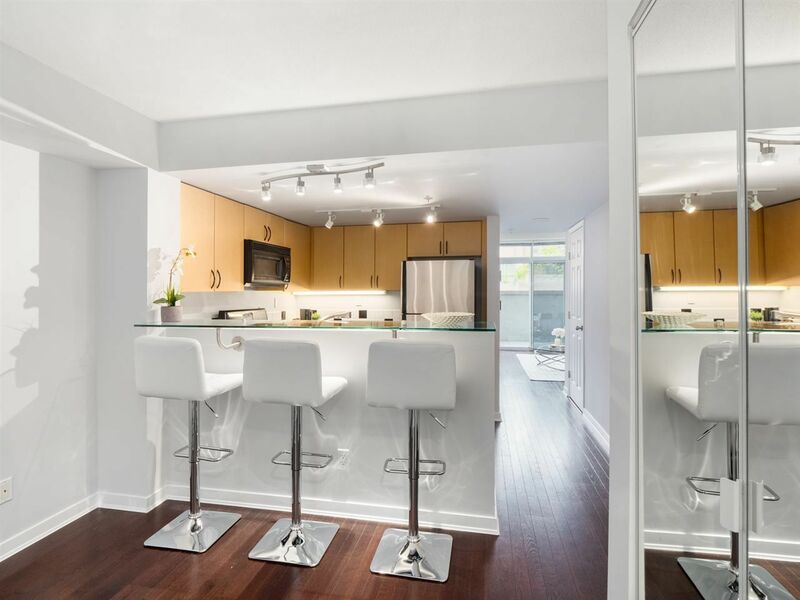 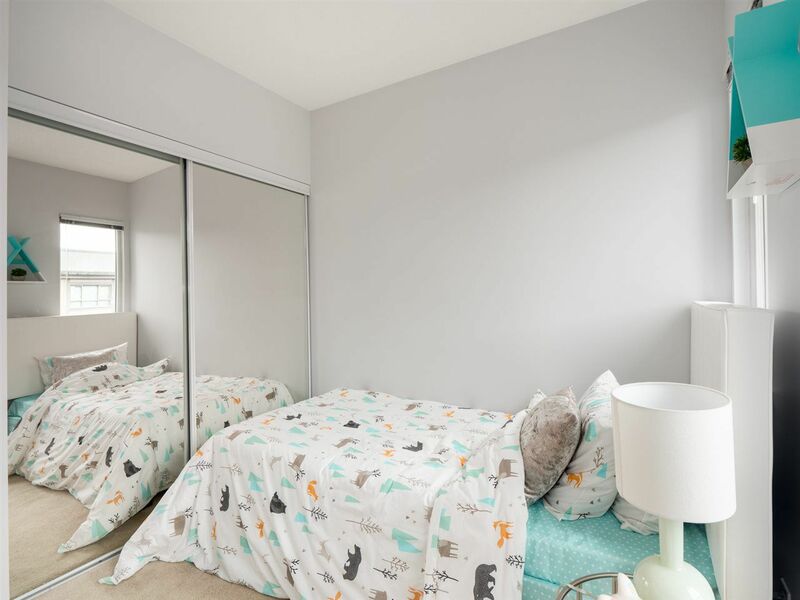 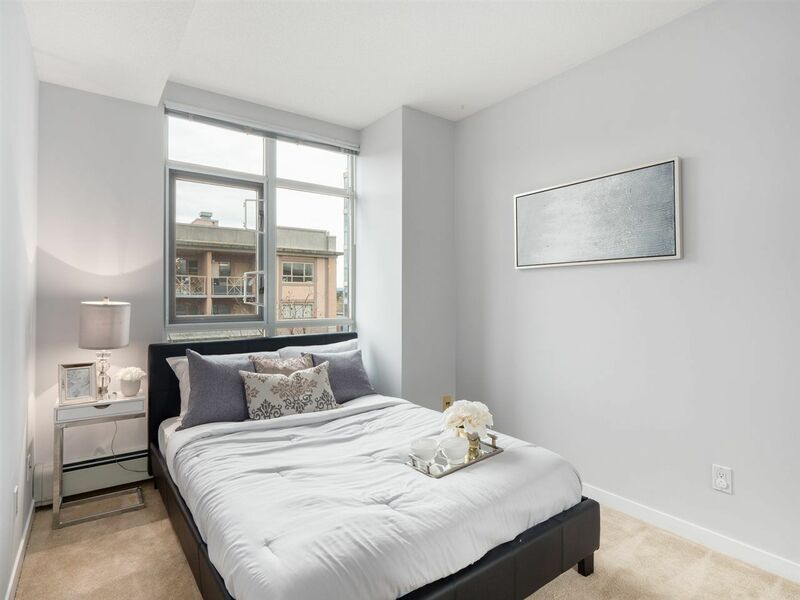 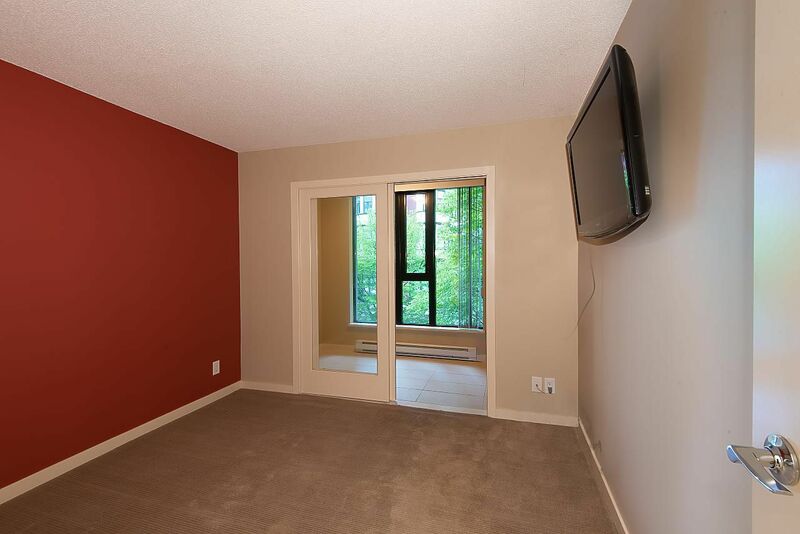 Find Townhouses for Sale nearby Burrard SkyTrain Station, Expo Line, Vancouver West. 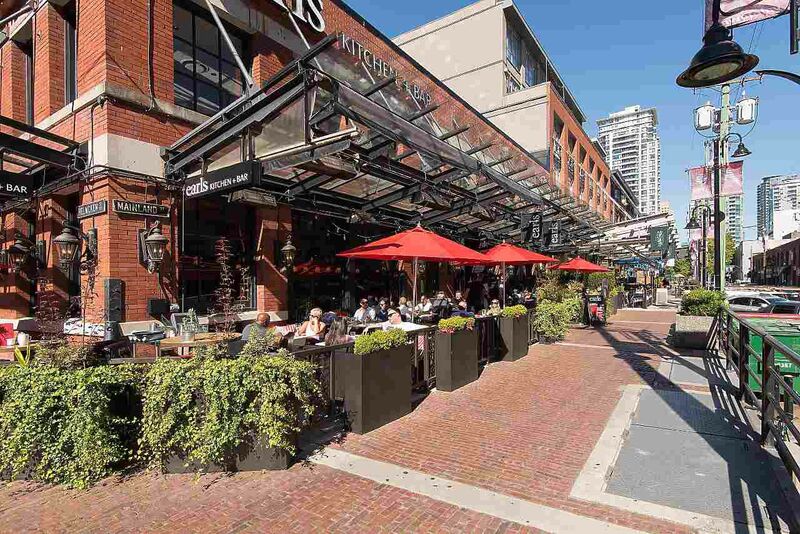 Burrard Station is located on Burrard at Dunsmuir St. beside the Bentall towers and Hyatt Regency Hotel in downtown Vancouver, a suburban routes terminus. 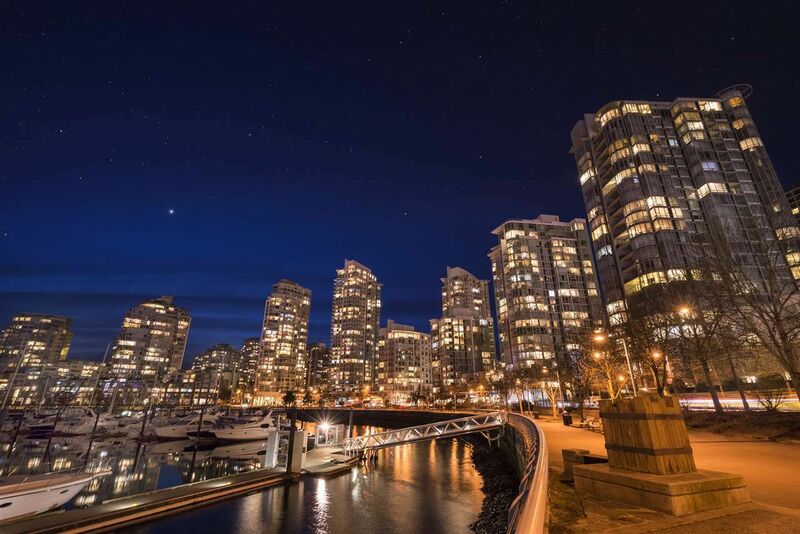 Burrard SkyTrain Station Serves the Coal Harbour and Downtown Vancouver residential area. 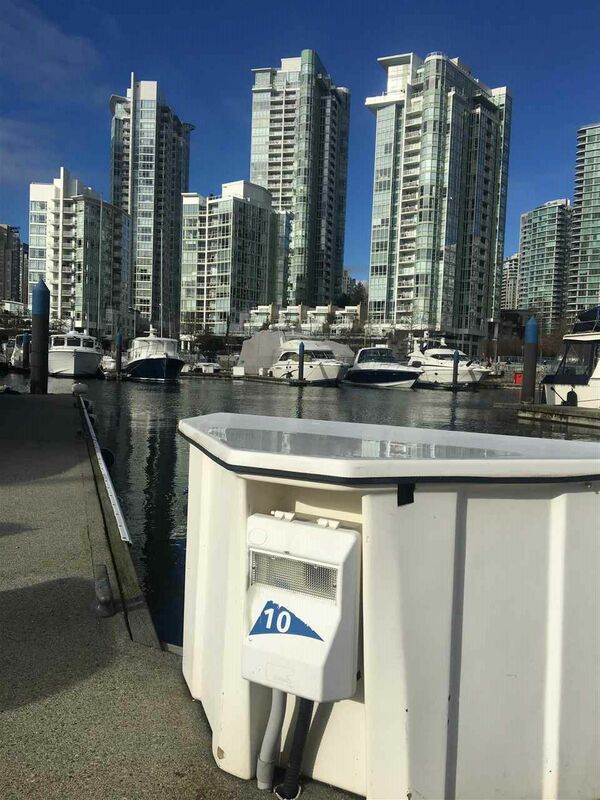 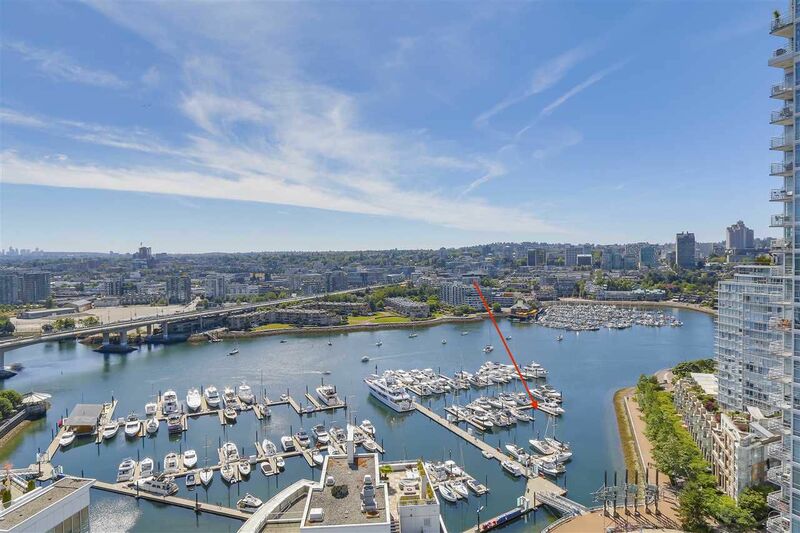 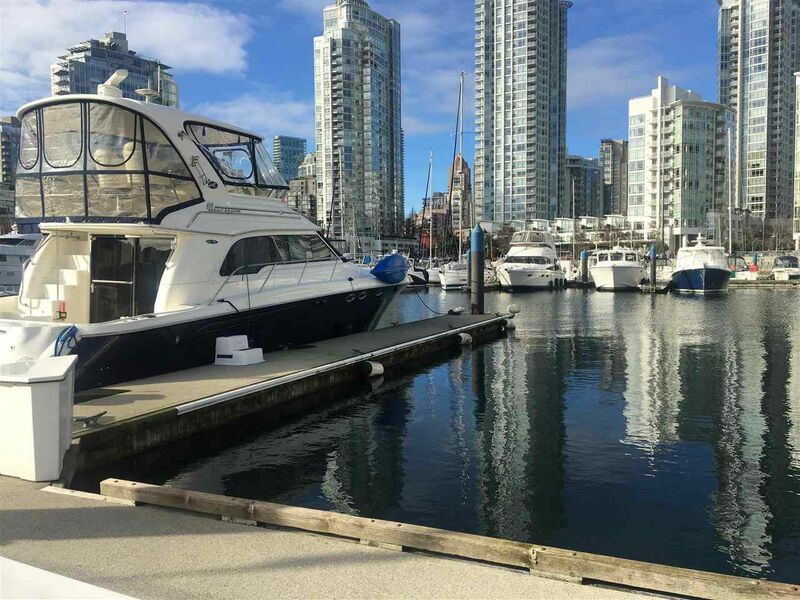 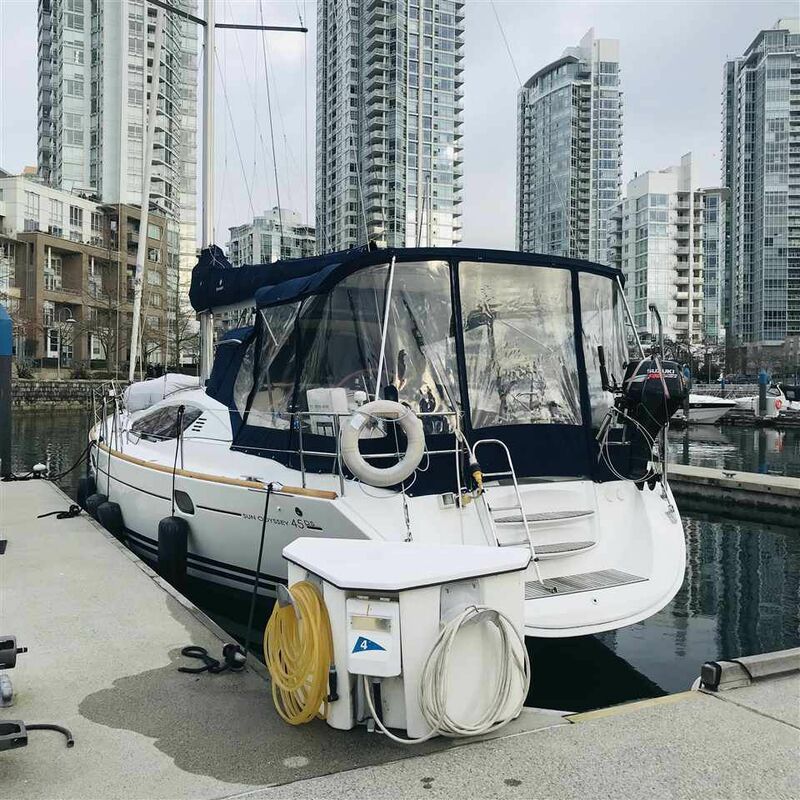 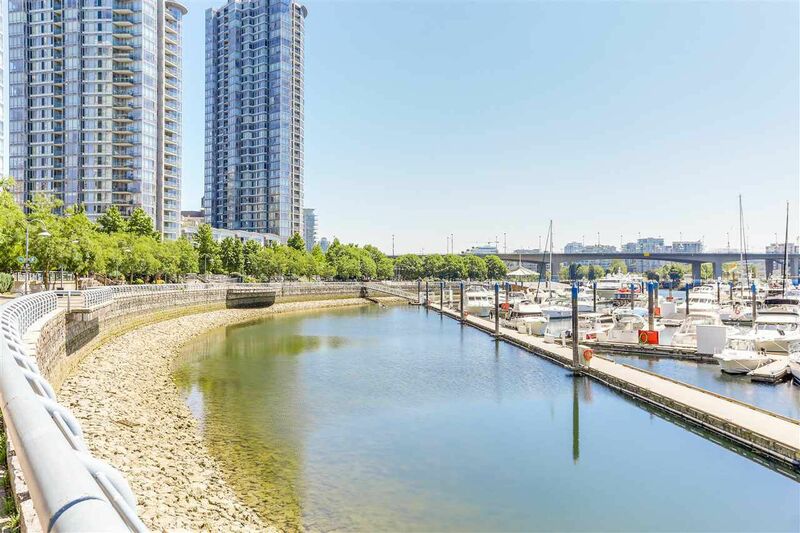 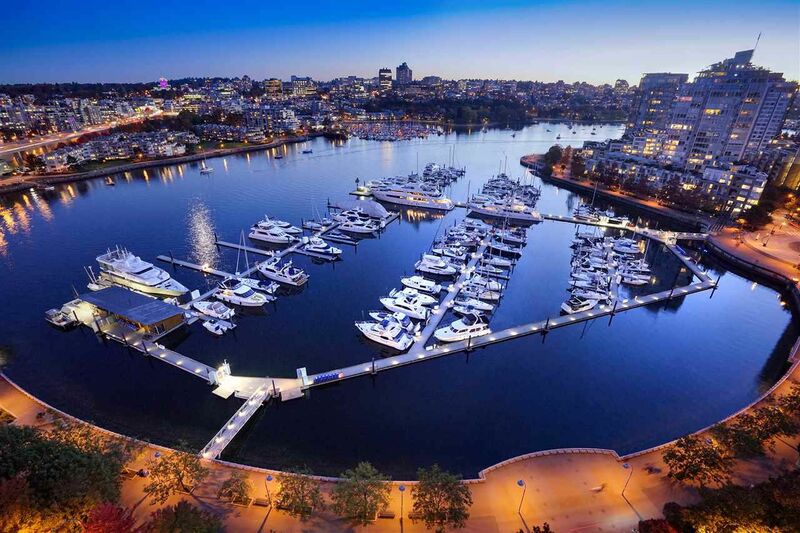 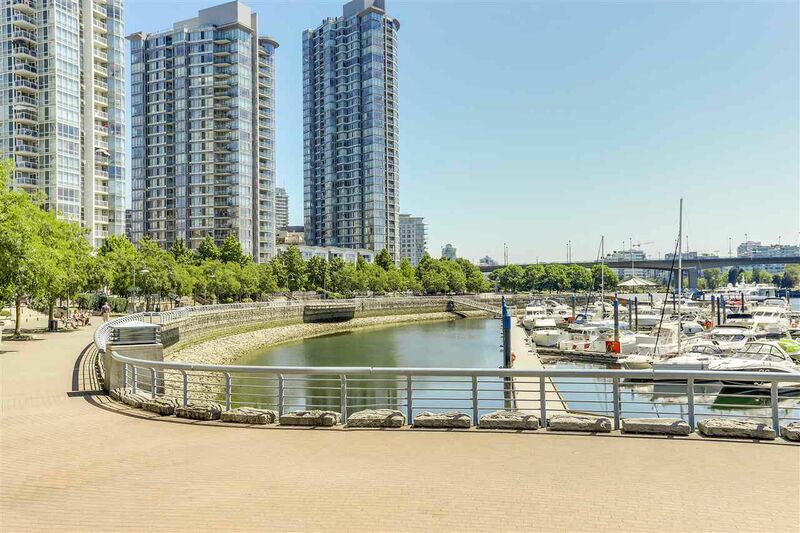 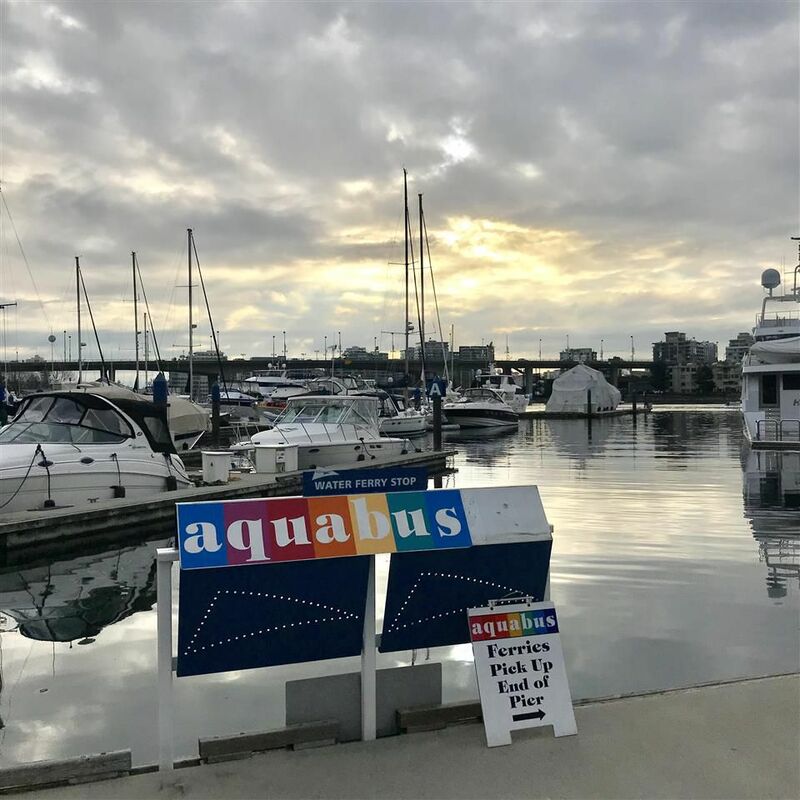 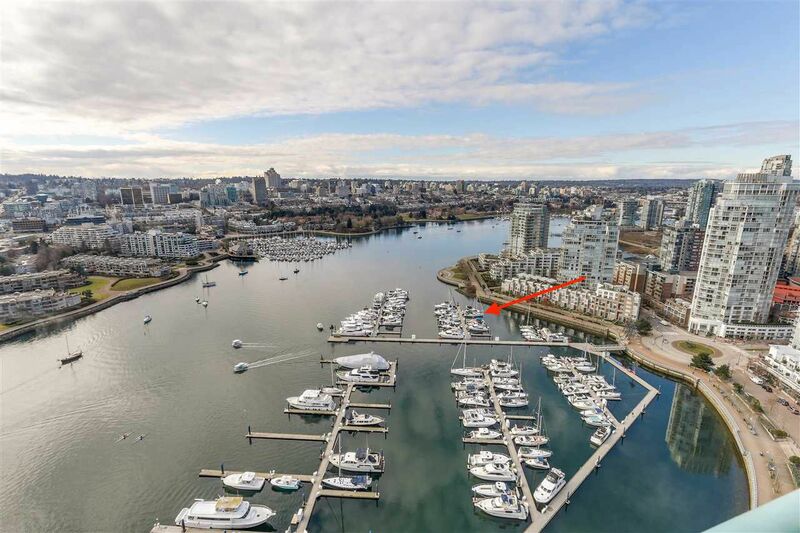 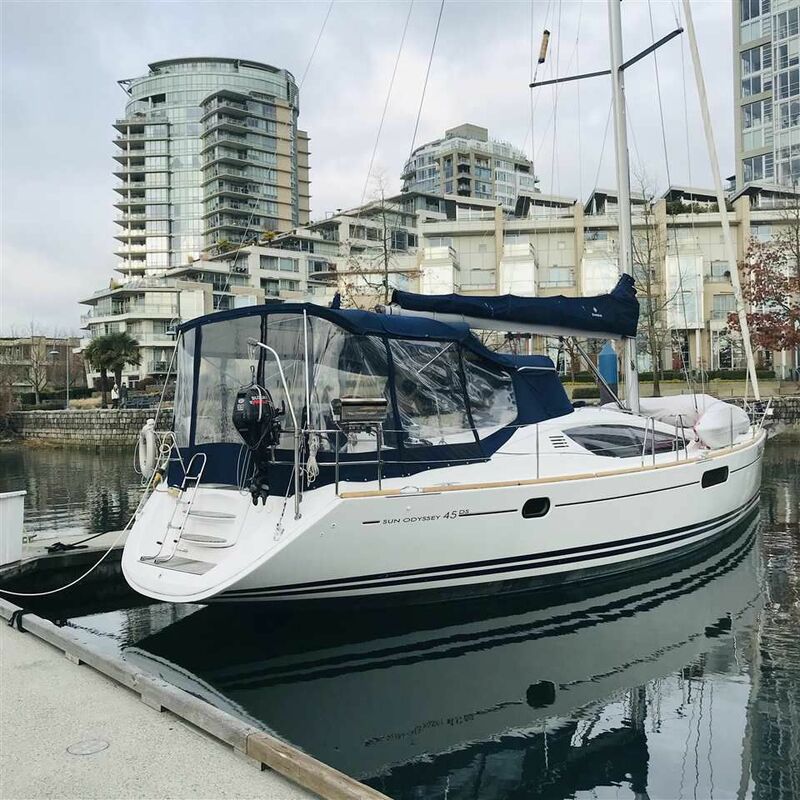 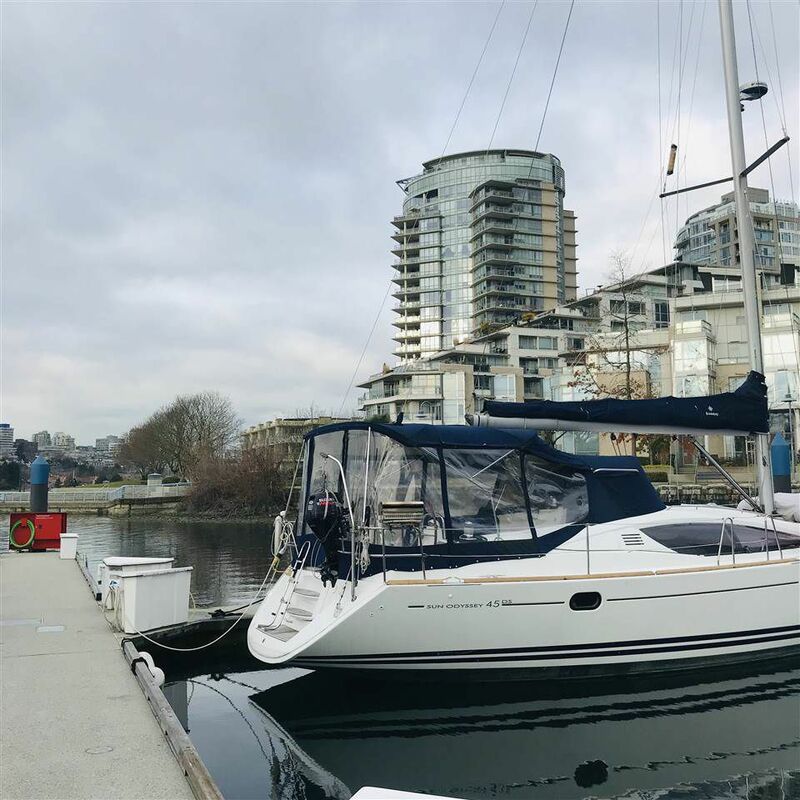 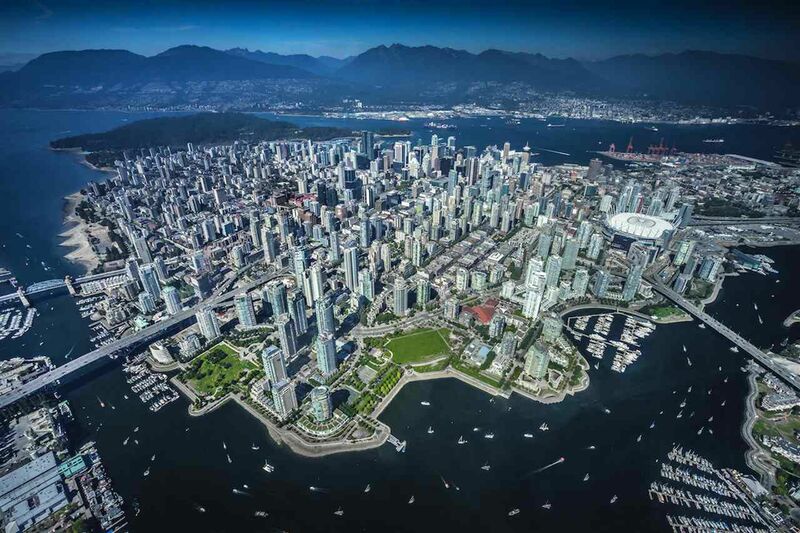 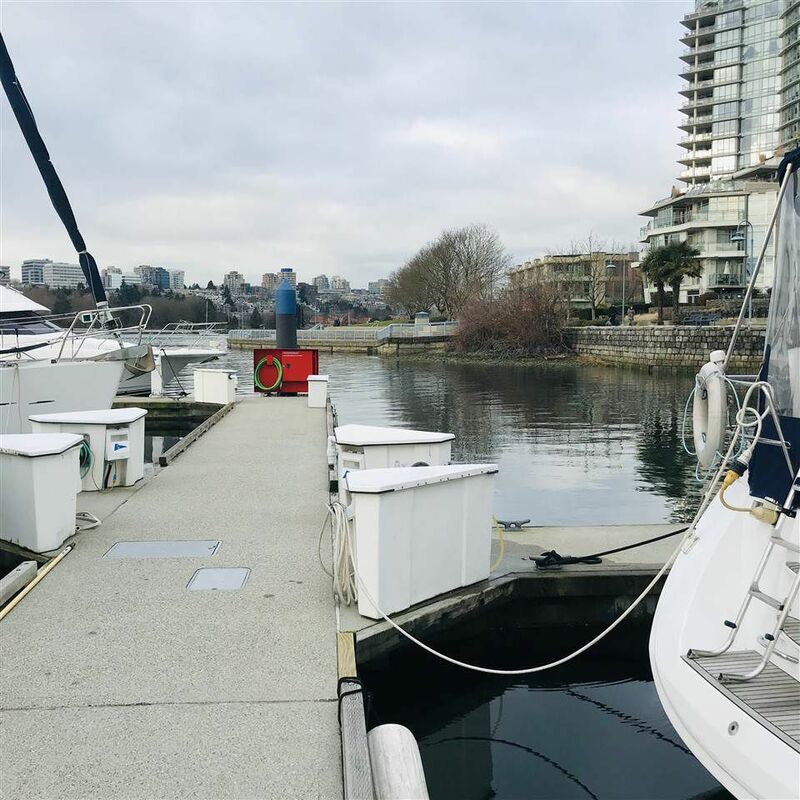 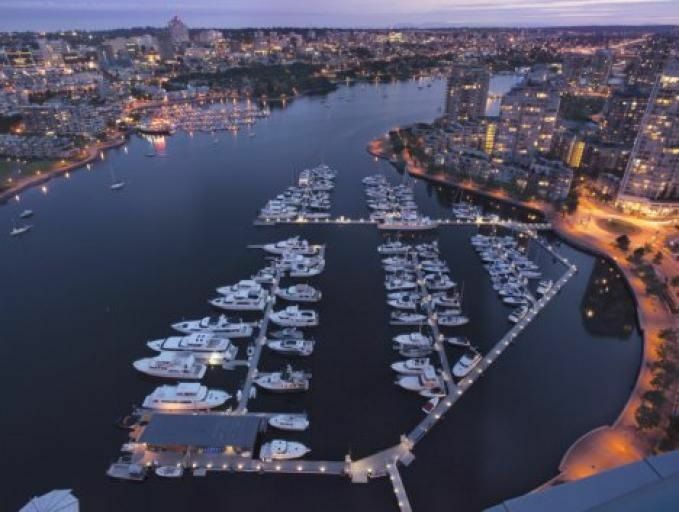 Click here for more information about Real Estate Coal Harbour. 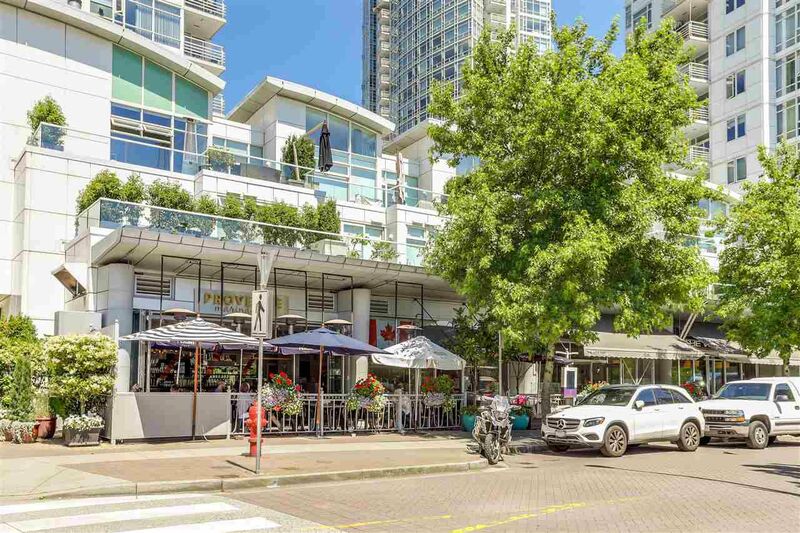 Burrard Station Townhouses prices typically range between $748,000 and $6,880,000 with larger units goes for as much as $6,880,000. 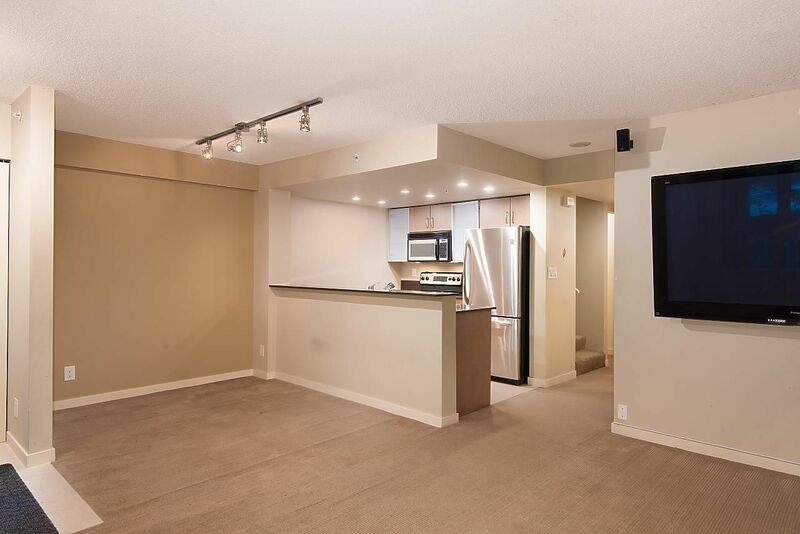 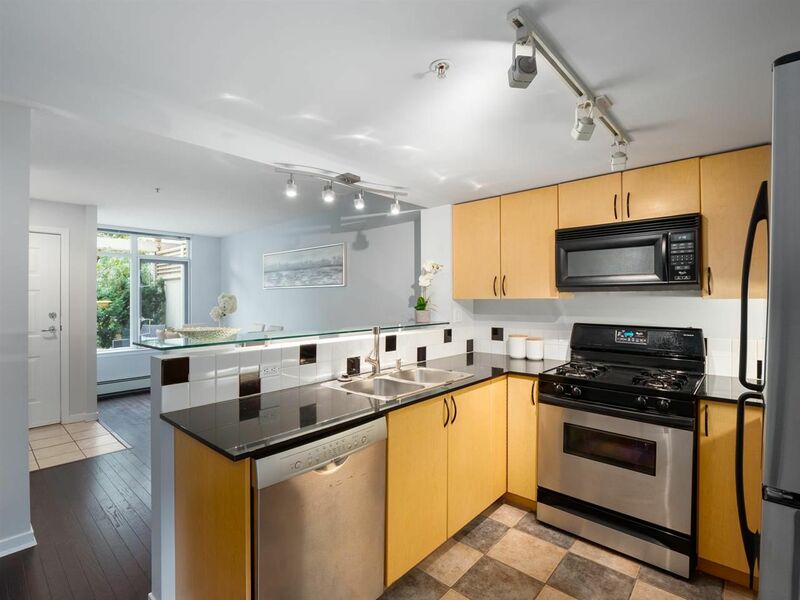 The average total area of a Burrard Station Townhouses is 1,374 SQFT. 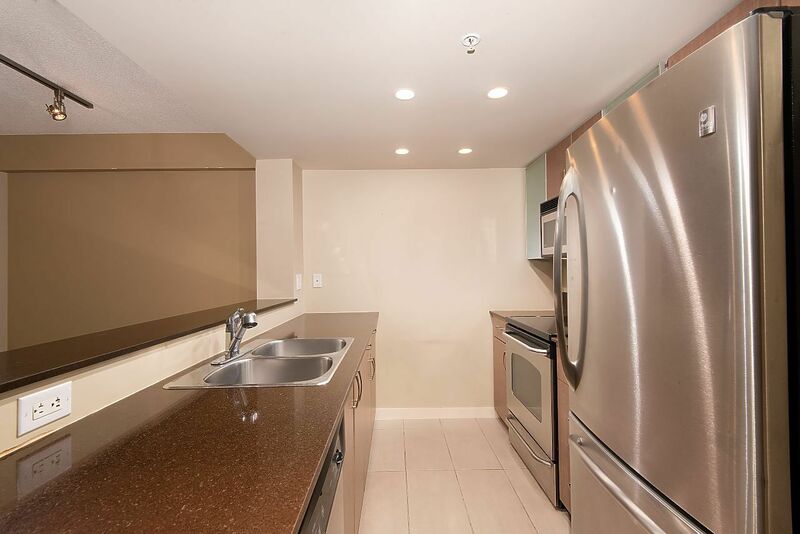 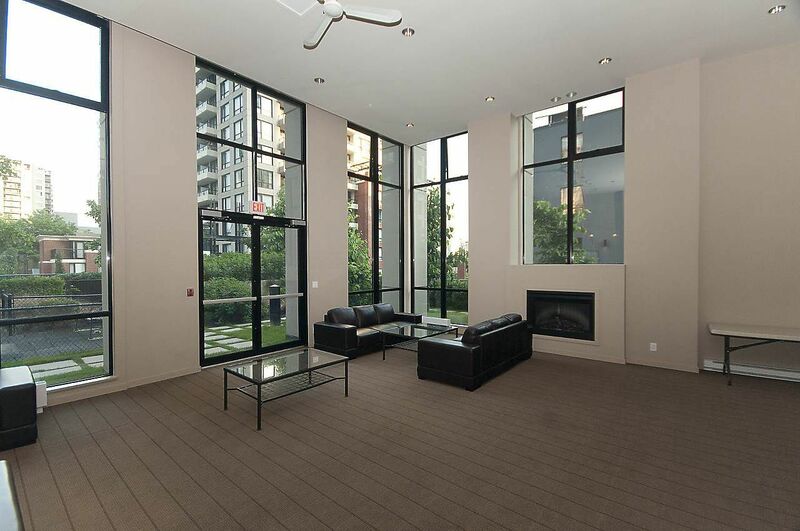 Average strata fee for the Burrard Station Townhouses is $1,782 per month. 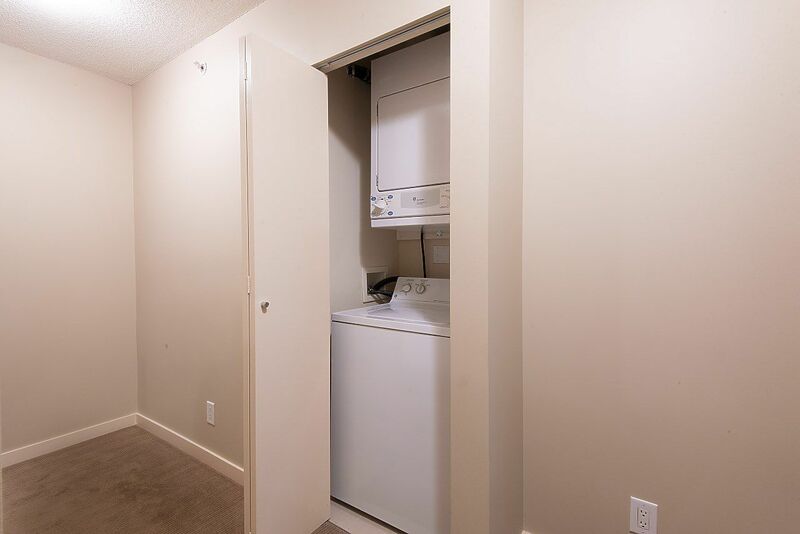 Not all the Buildings have the same amenities. 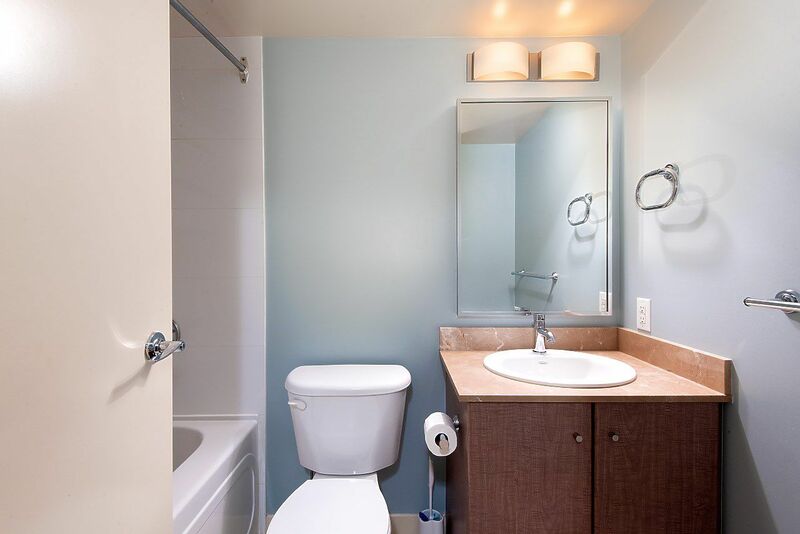 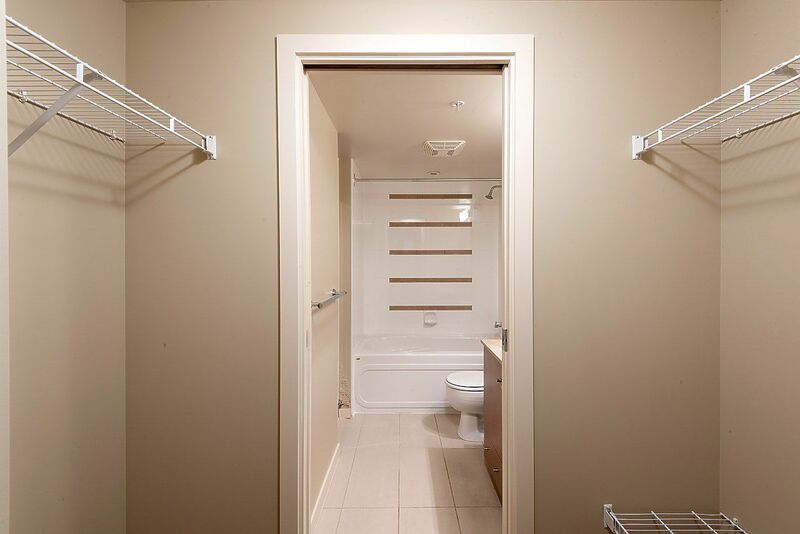 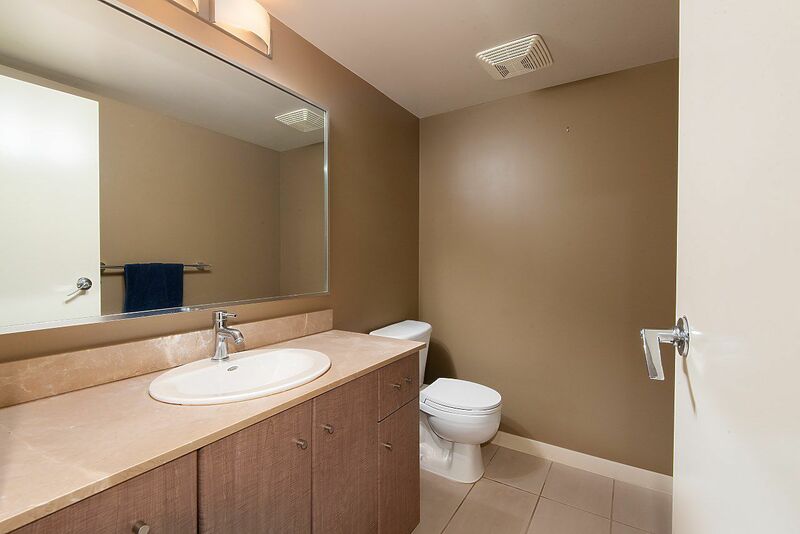 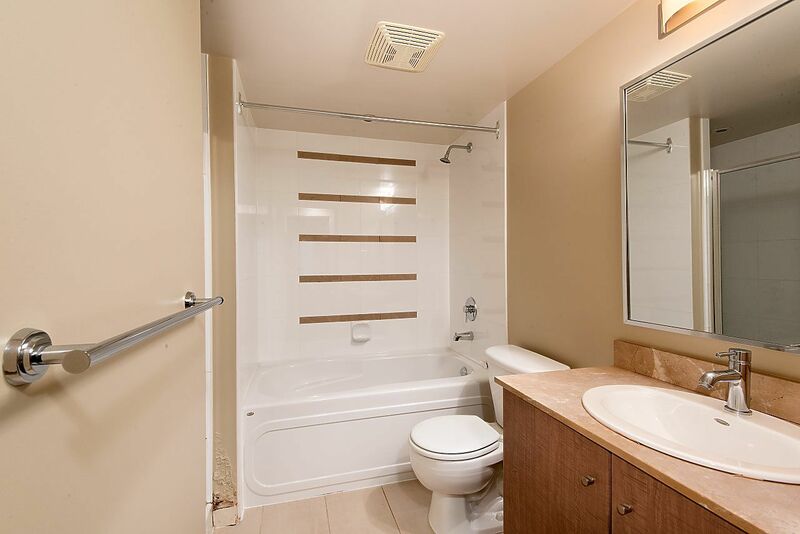 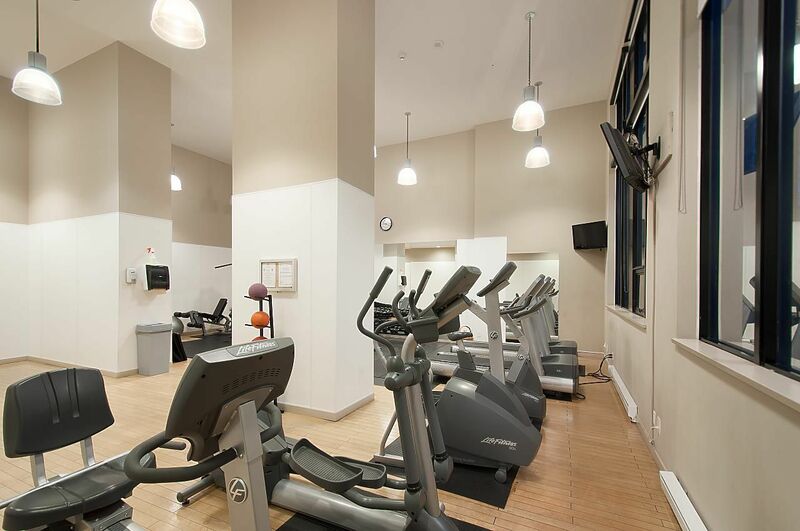 Some might have full amenities, including Swimming Pool, Hot Tub, Gym, On-Site Caretaker, Guest Suite, Meeting Room, Lounge, Pool Table, Squash Court, etc. 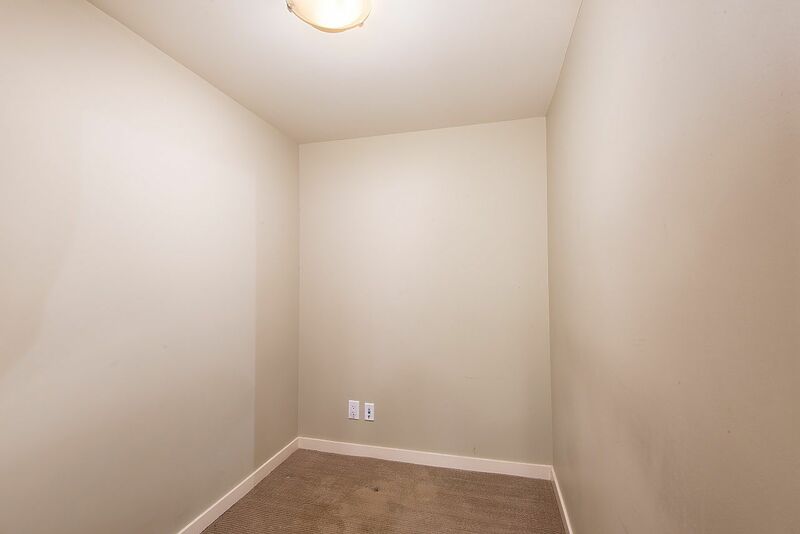 Others may not have any amenities at all. 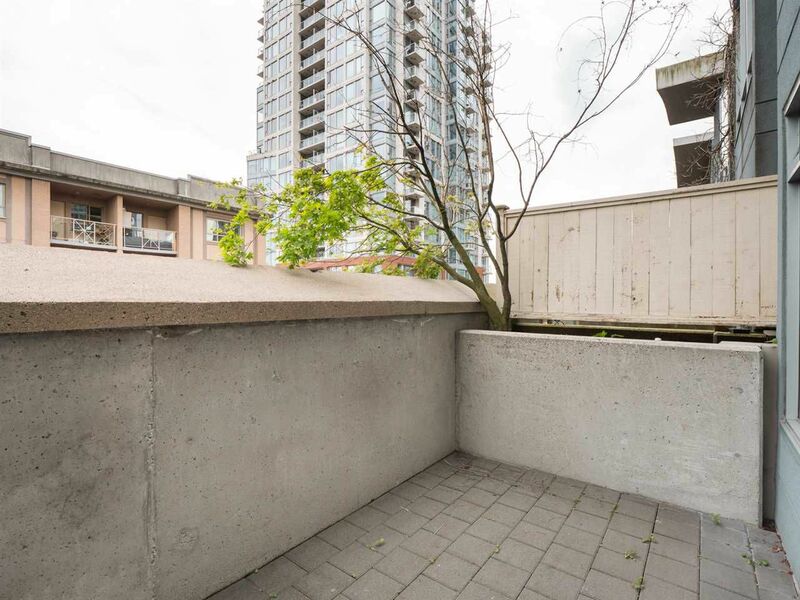 Thus we find the best way to evaluate the Strata Fee is to look at the Strata Fee per Square Foot. 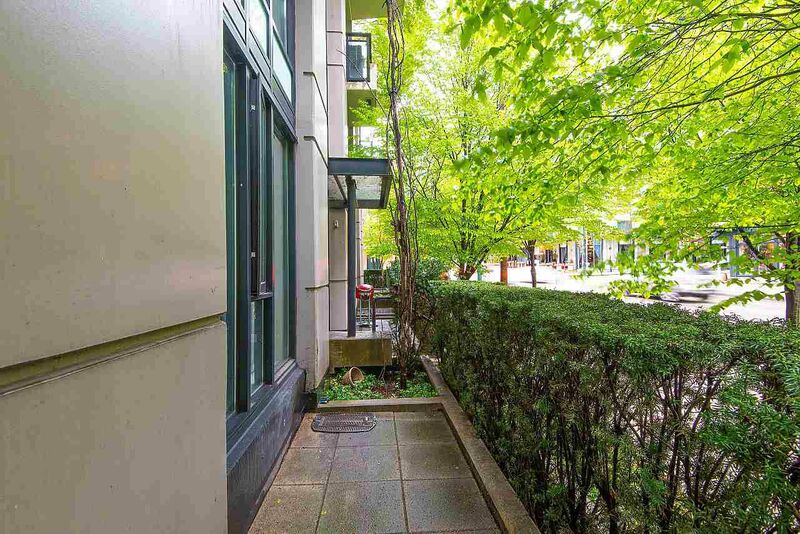 The Average Strata Fee for Burrard Station Townhouses is $0.68/SQFT. 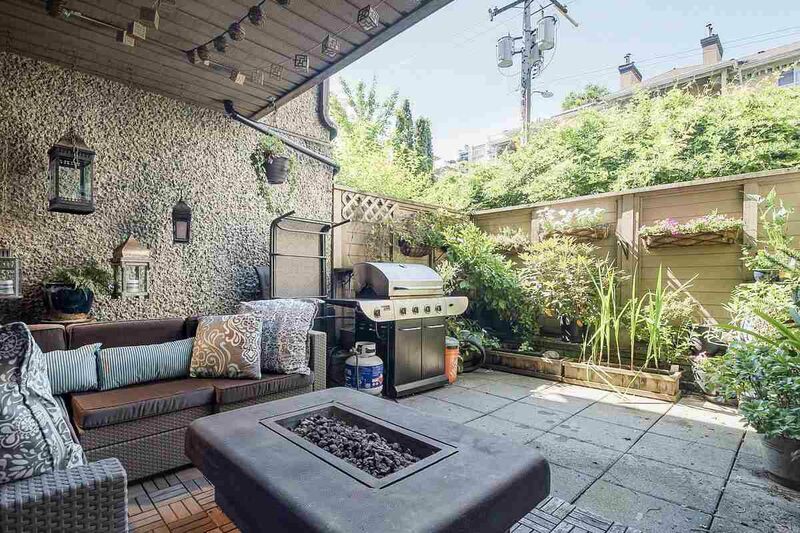 The average List Price for Burrard Station Townhouses is $2,636,400 and the average Sold Price is $2,859,000. 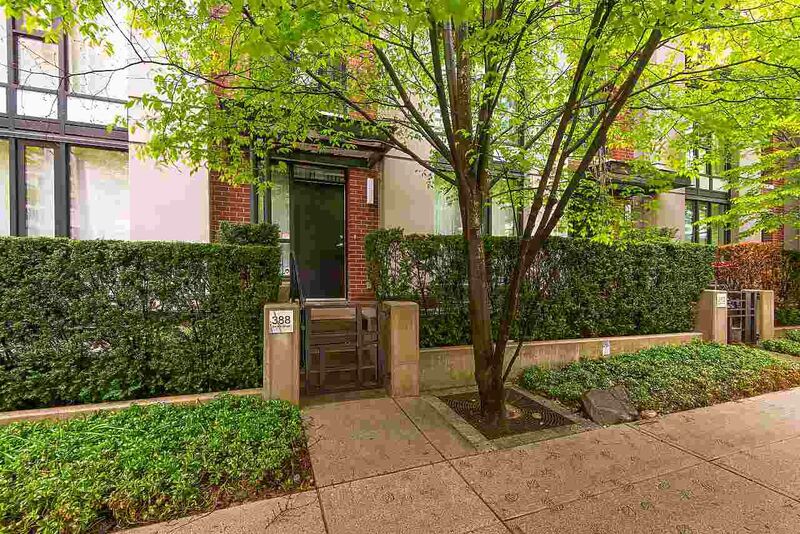 The average Townhouses Sold Price per square foot is $1,537/SQFT. 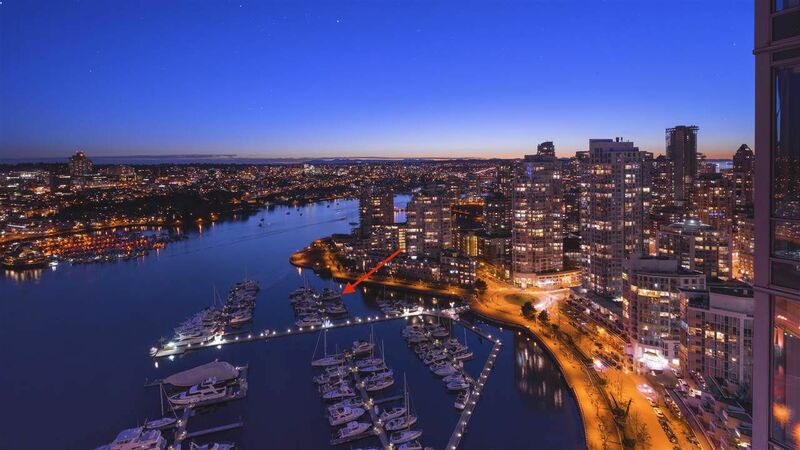 The Townhouses Average Days on the Market for Sale at the Burrard Station is 41 days. 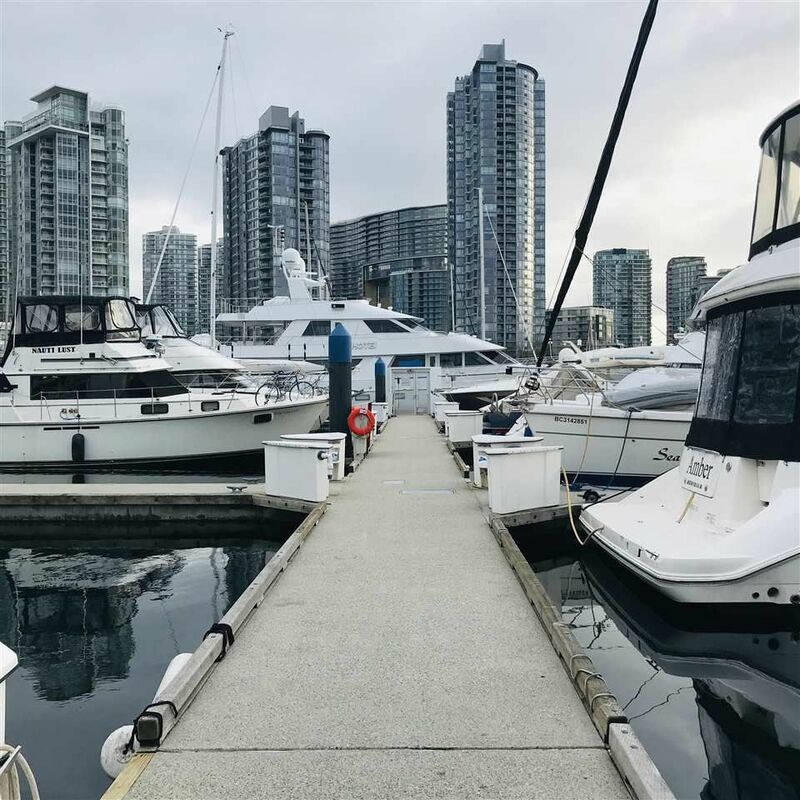 Sam Huang and his team of experienced Realtors have been living and working in the Metro Vancouver area for over 10 years now. 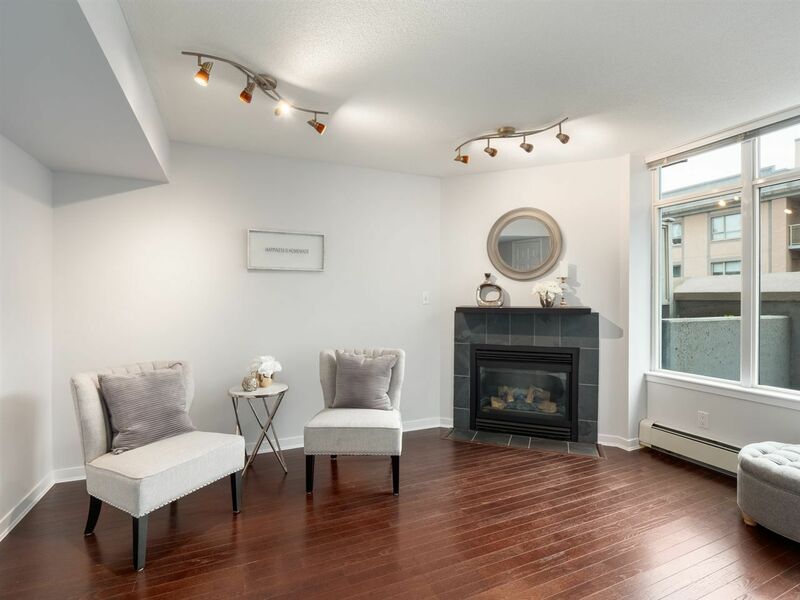 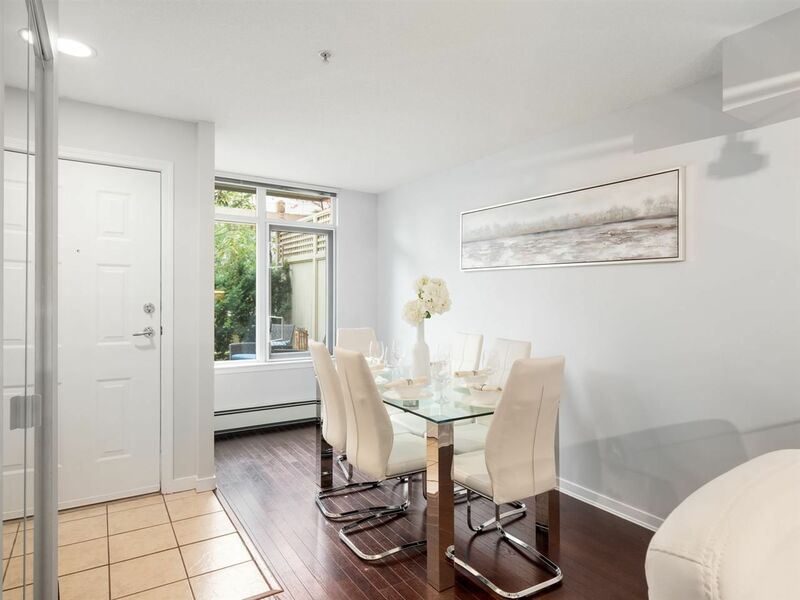 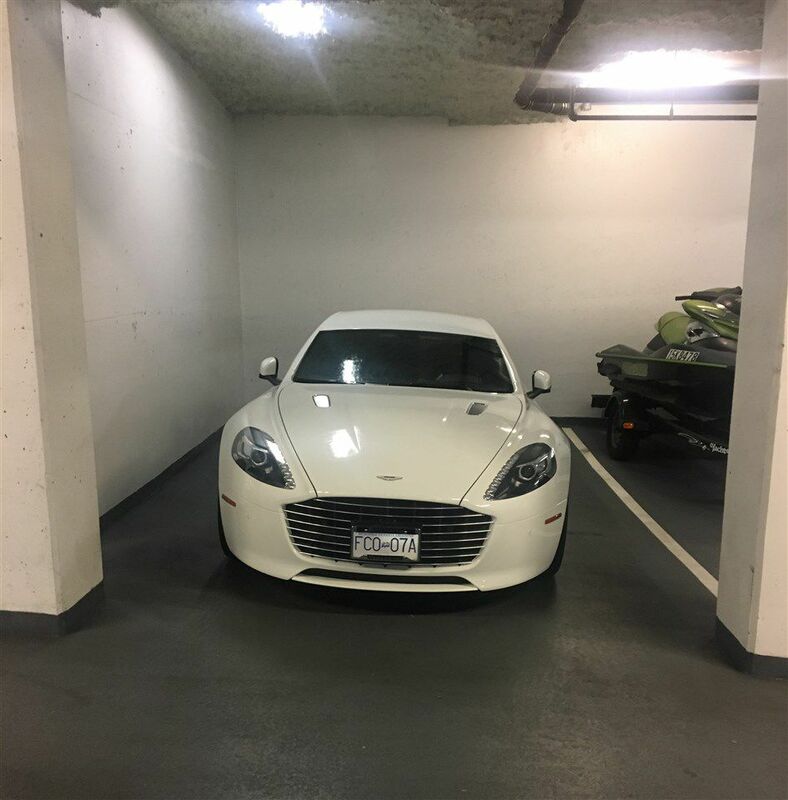 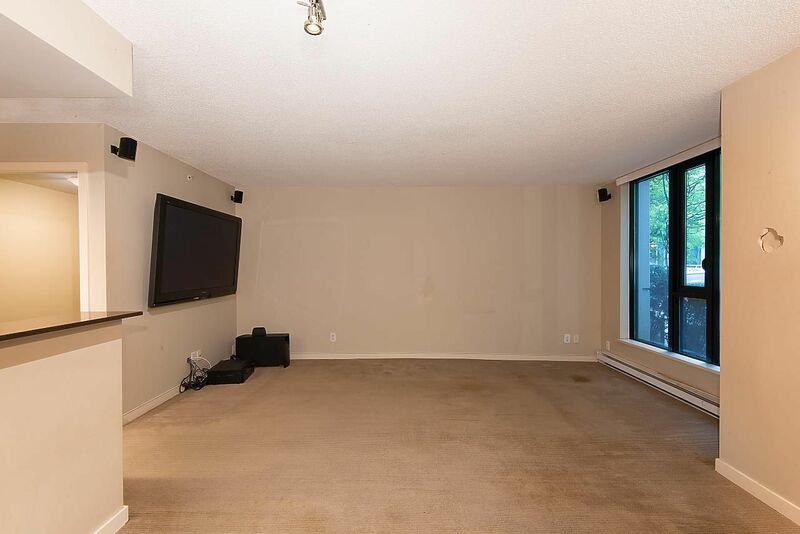 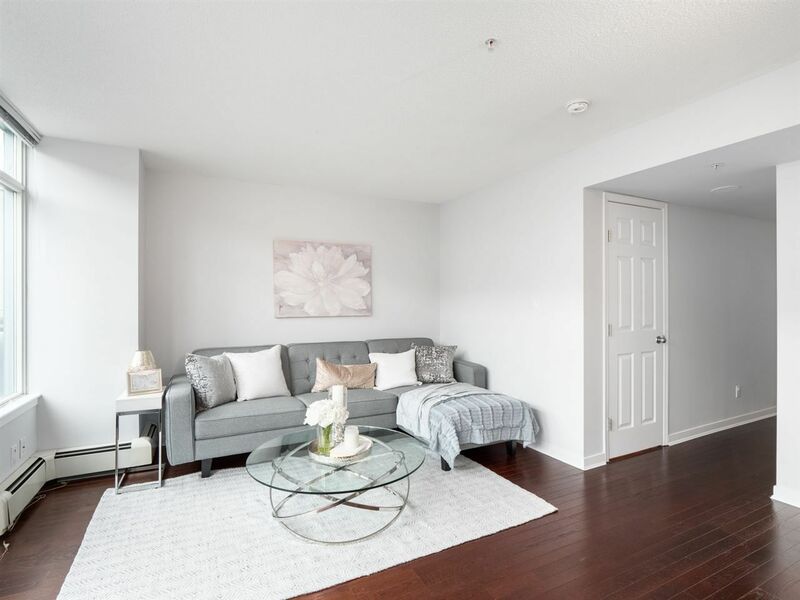 We have helped many clients bought and sold Condos or Townhouses around Burrard Station, so we can help our clients find a suitable home very quickly. 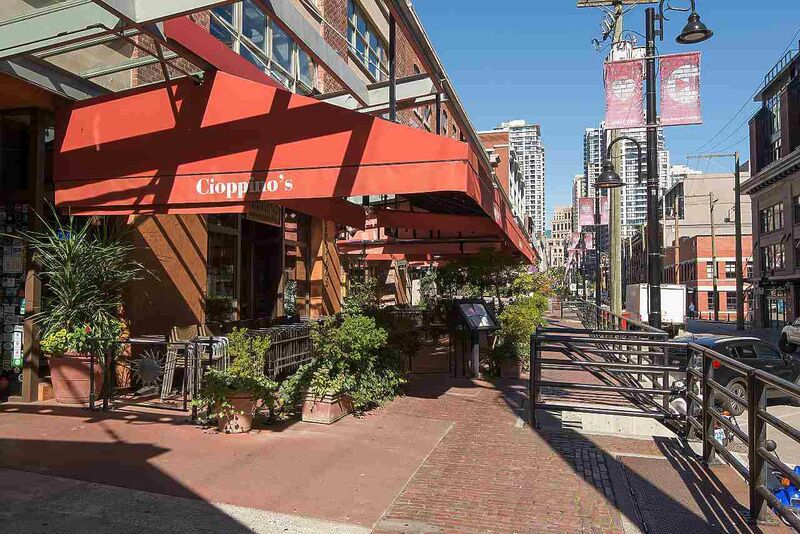 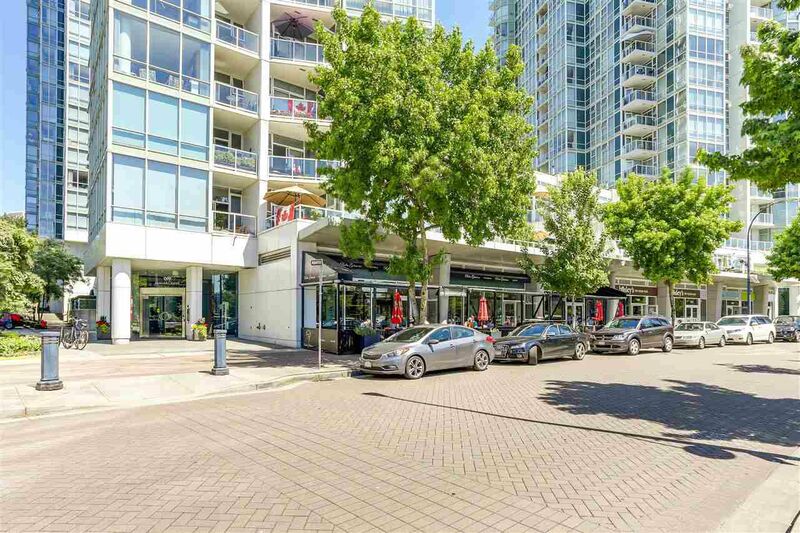 We have in-depth knowledge of the different buildings in the Burrard Station area, including knowing the history of the developers, age of the building, type of construction, and bylaw restrictions. 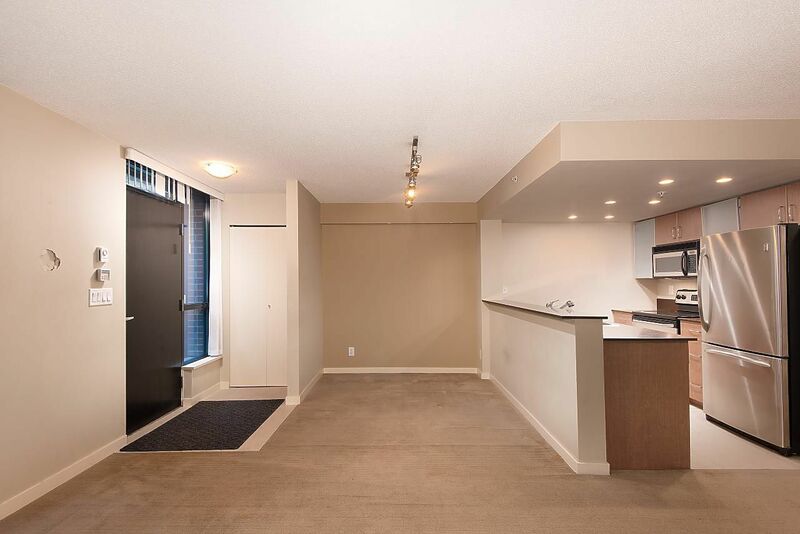 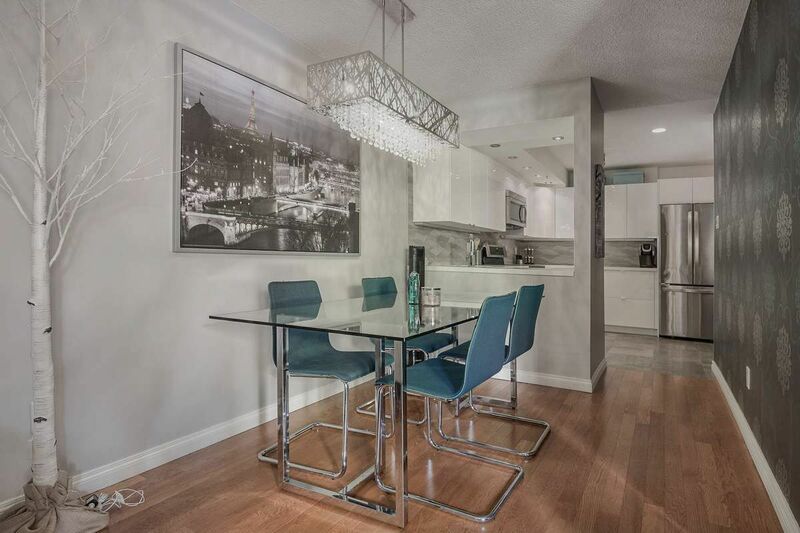 If you are thinking of buying or selling a Condo or Townhouse, please call Sam Huang and his team at 778-991-0649. 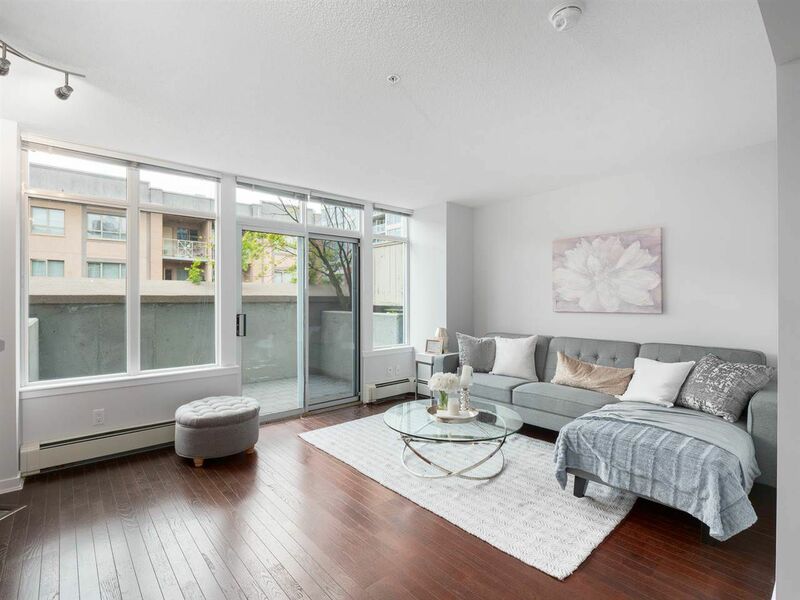 If you are a first time Home Buyer looking to buy a home around Burrard Station and have questions about obtaining a mortgage for your purchase, we can refer to you a Mortgage Broker that can help you obtain pre-approval for your mortgage. 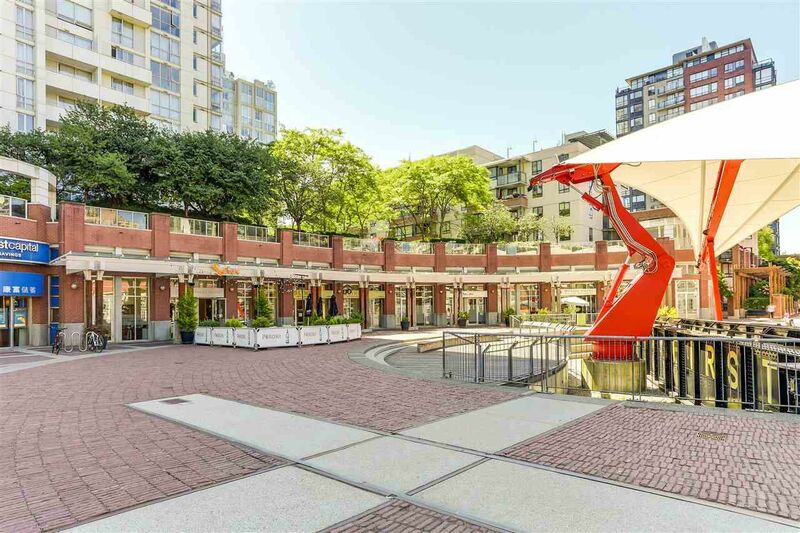 Here are every Burrard Station Condos, Townhouses, 1 Bedrooms, 2 Bedrooms, 3 Bedrooms, and Houses currently for Sale. 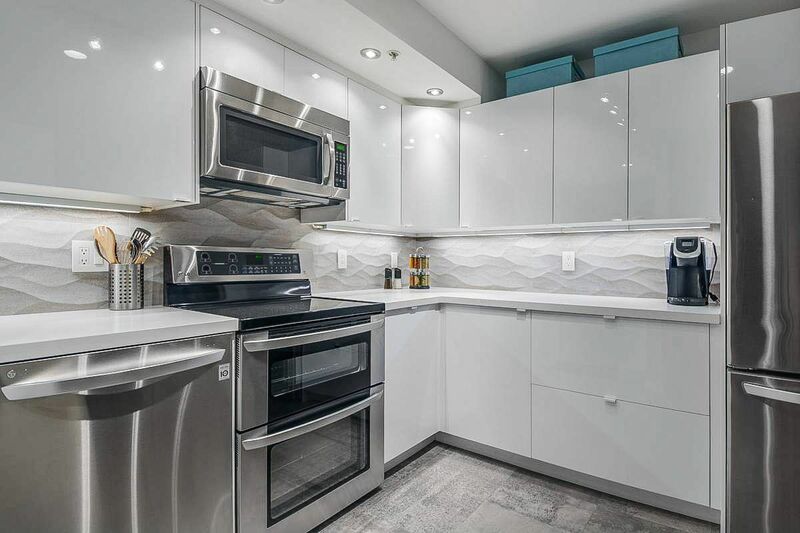 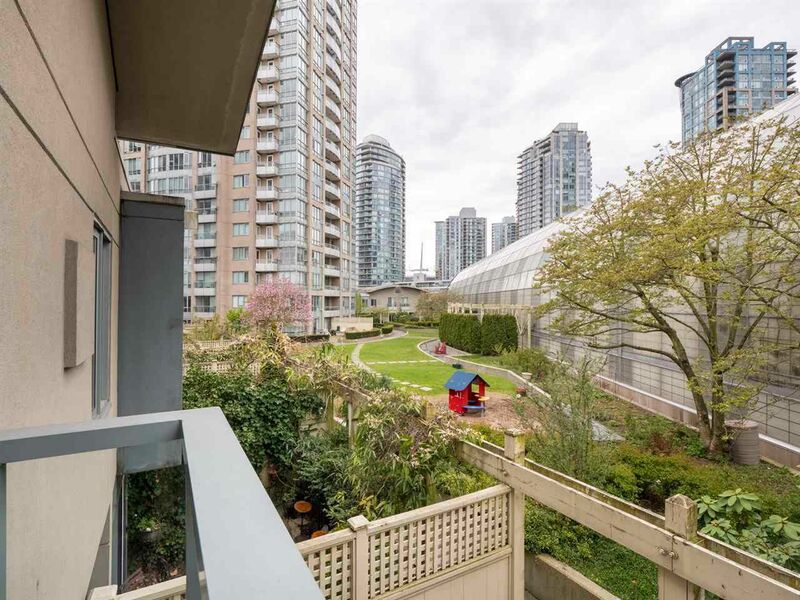 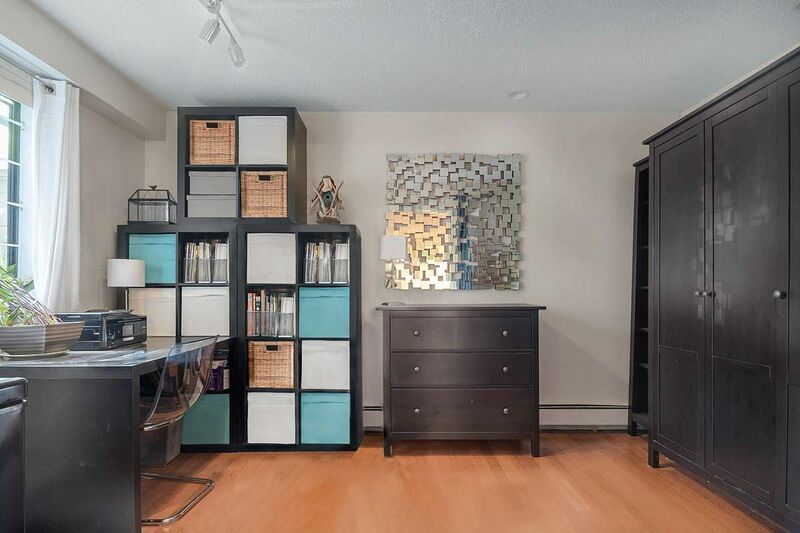 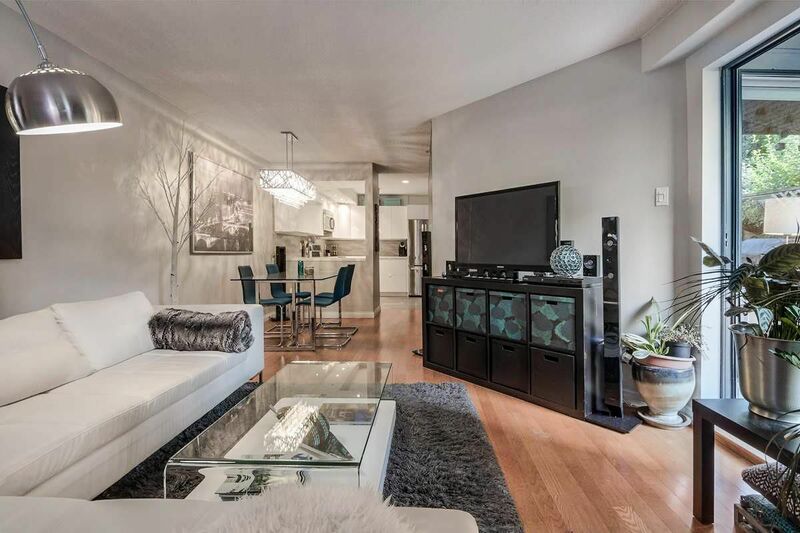 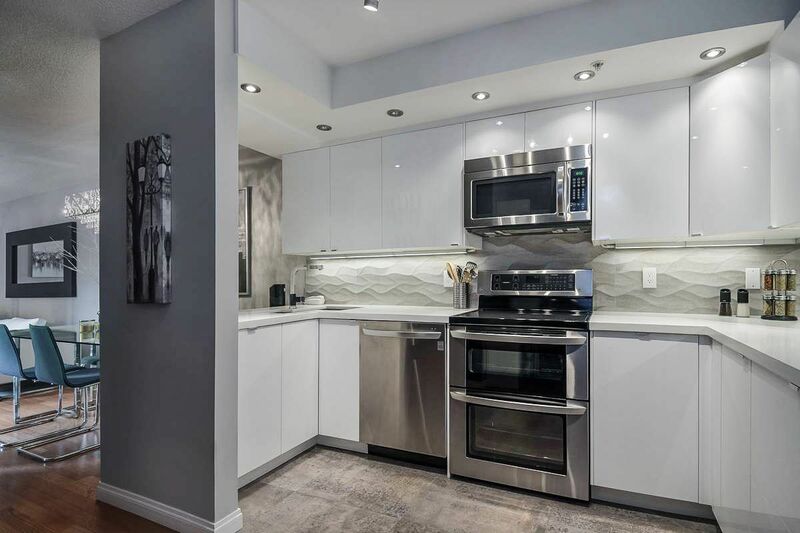 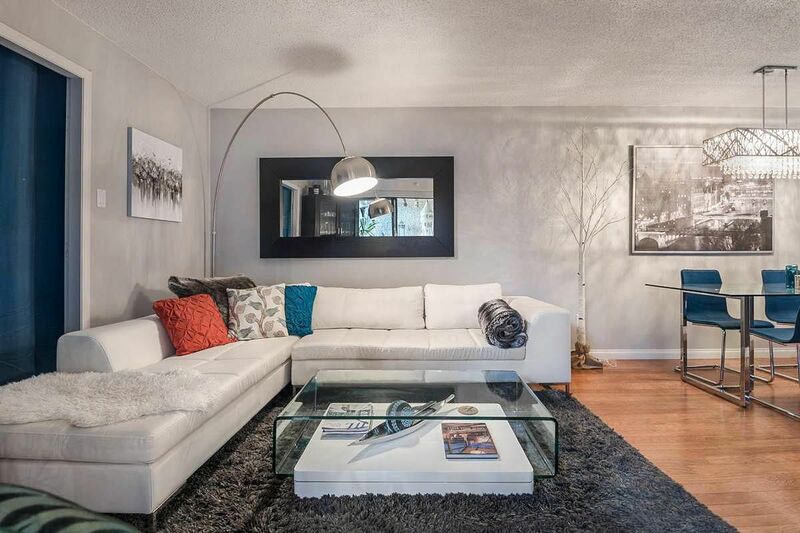 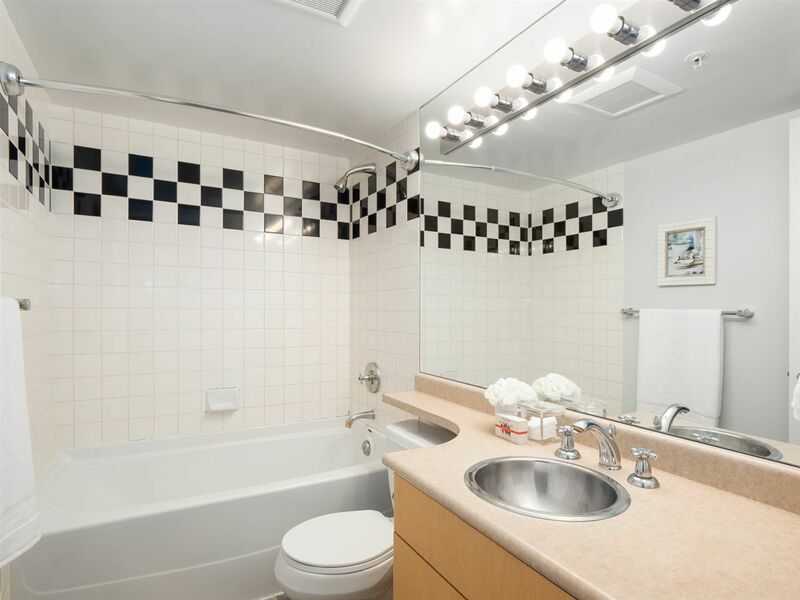 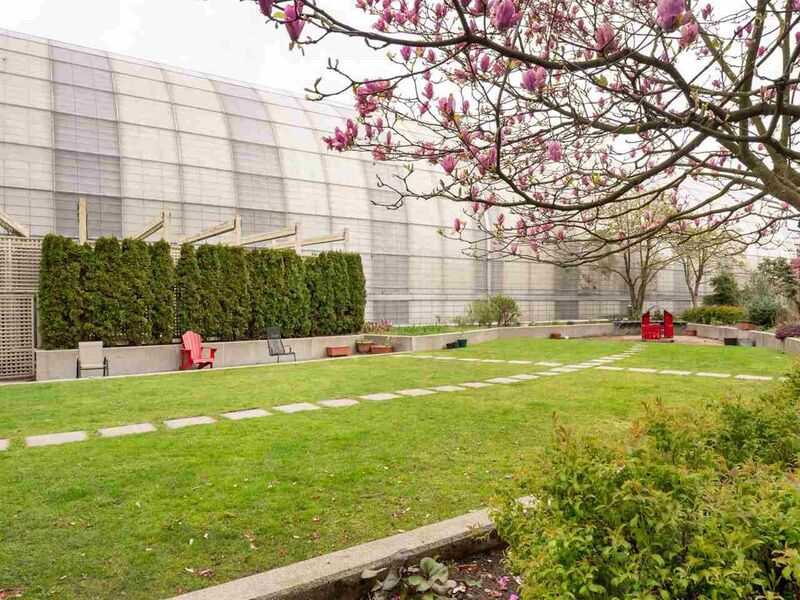 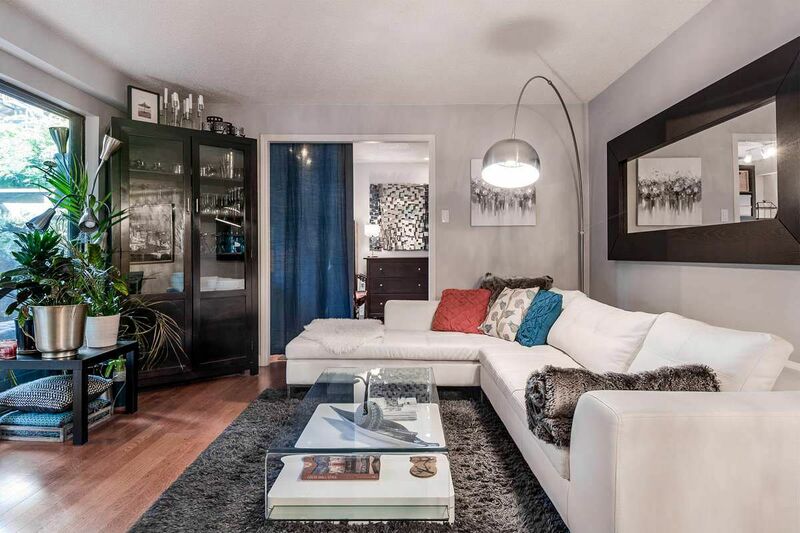 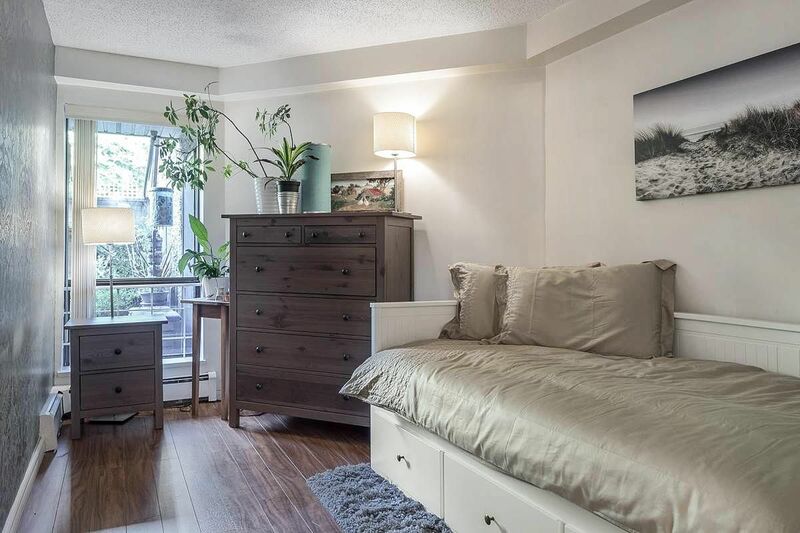 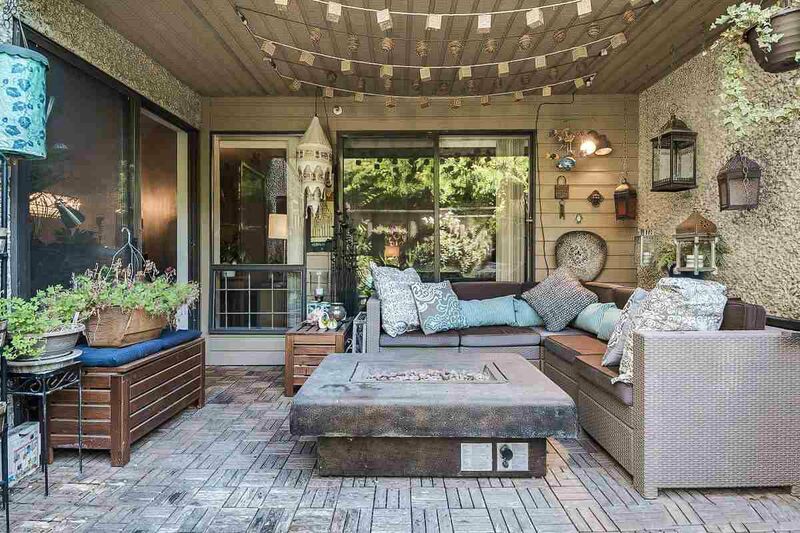 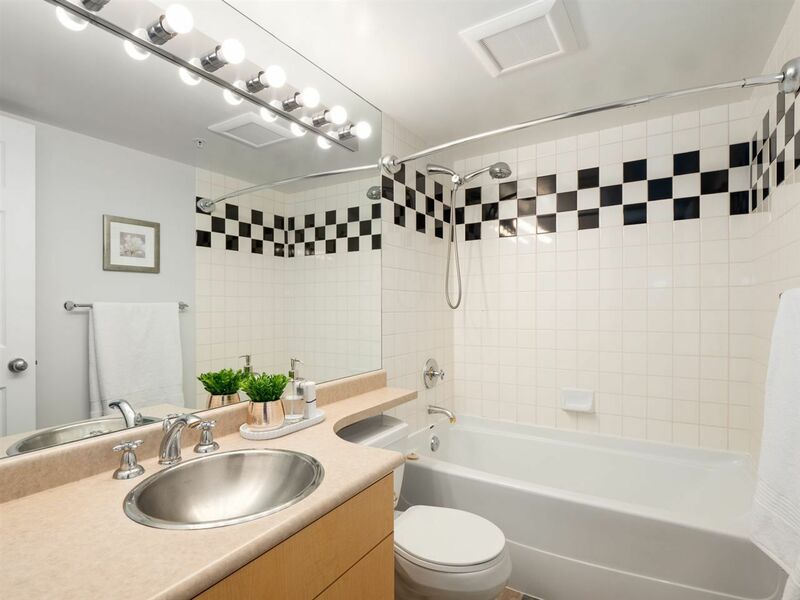 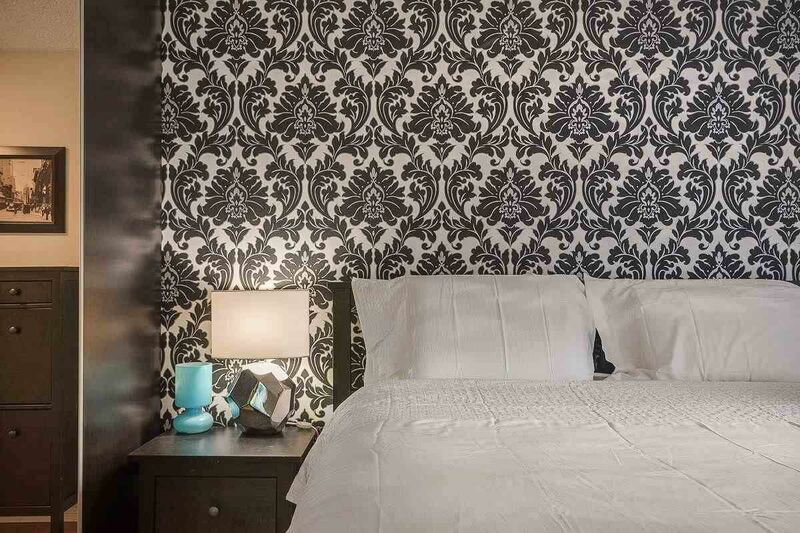 Find the best MLS Listings for Burrard Station Condos or Townhouses for sale. 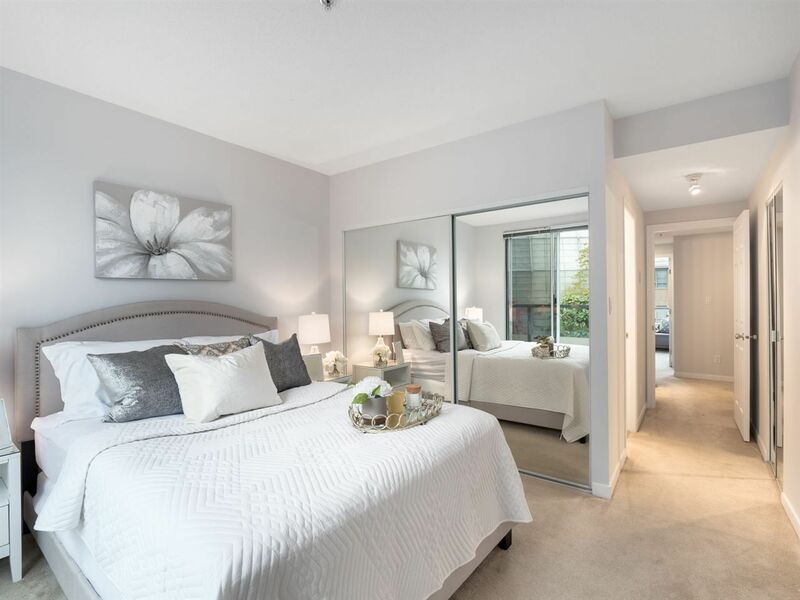 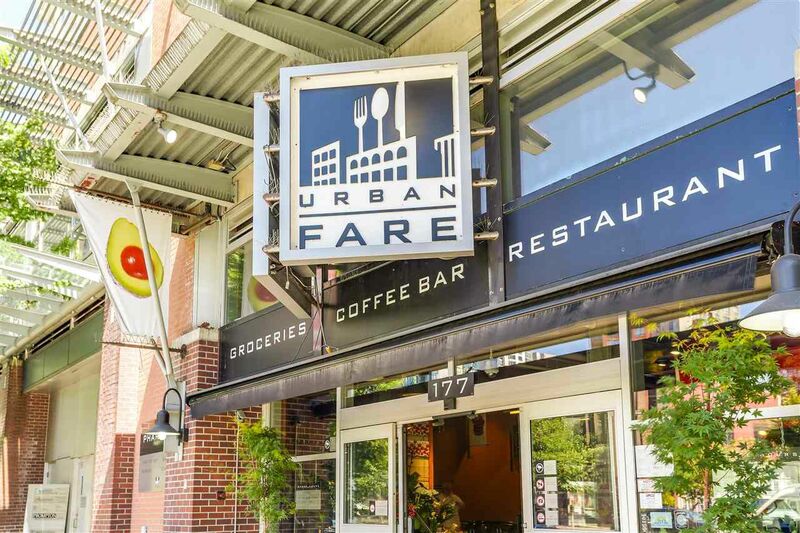 Find the best Townhouses near Burrard Skytrain Station (Expo Line), Vancouver. 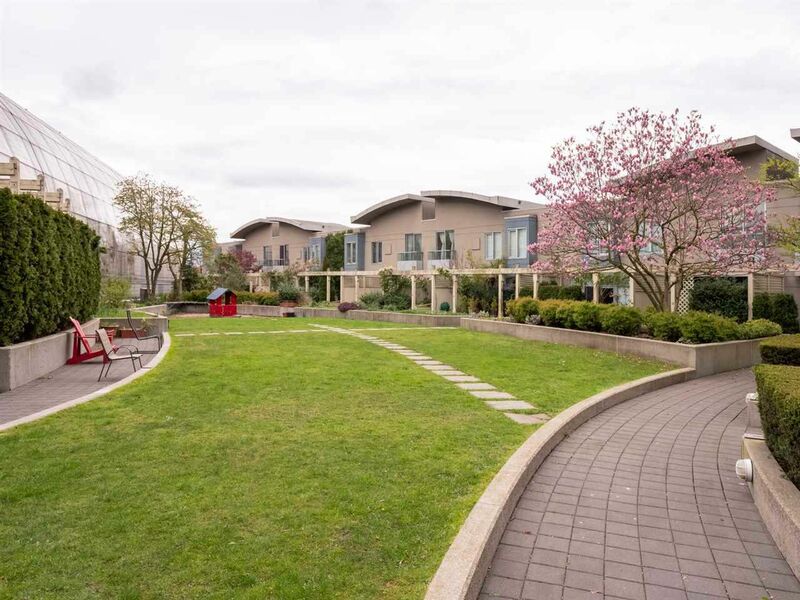 Sam Huang is the top Townhouse Realtor in Vancouver specializing selling/buying Townhouse. 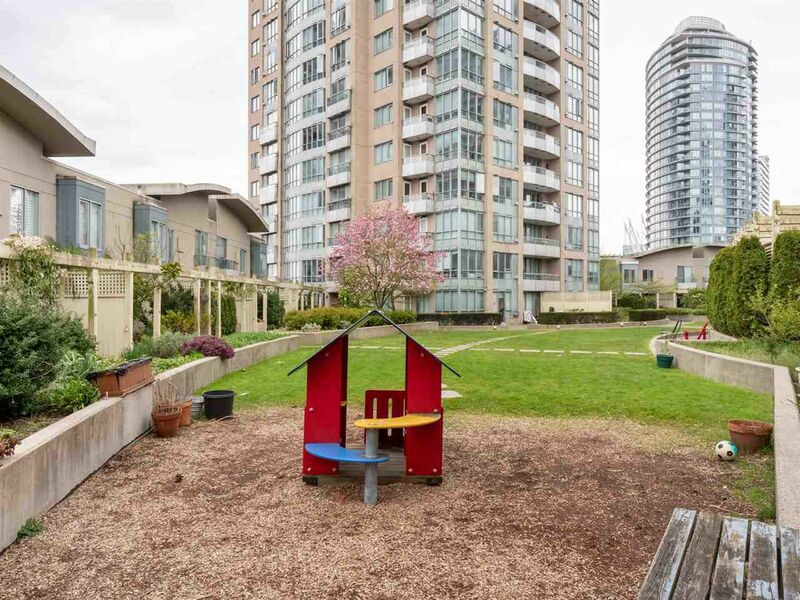 Here you can find tips for selling your Townhouse as well as view all the newest MLS Townhouse listings.